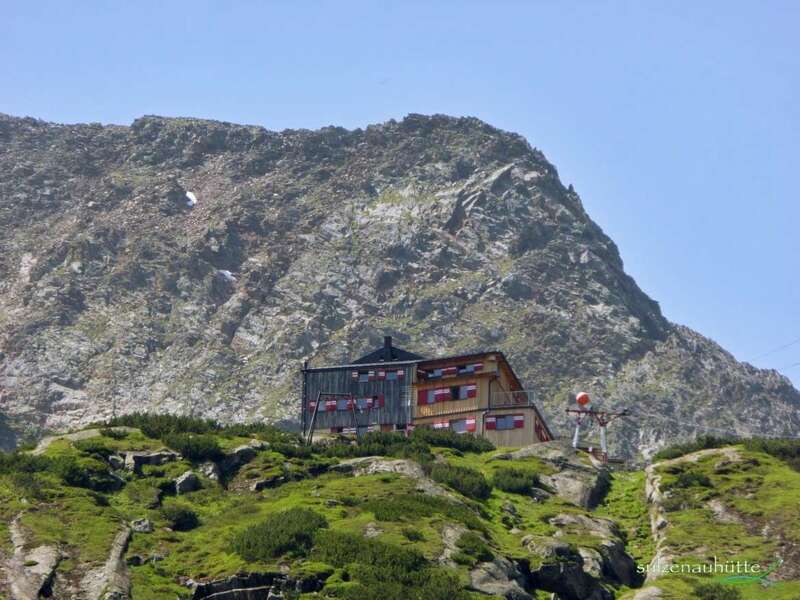 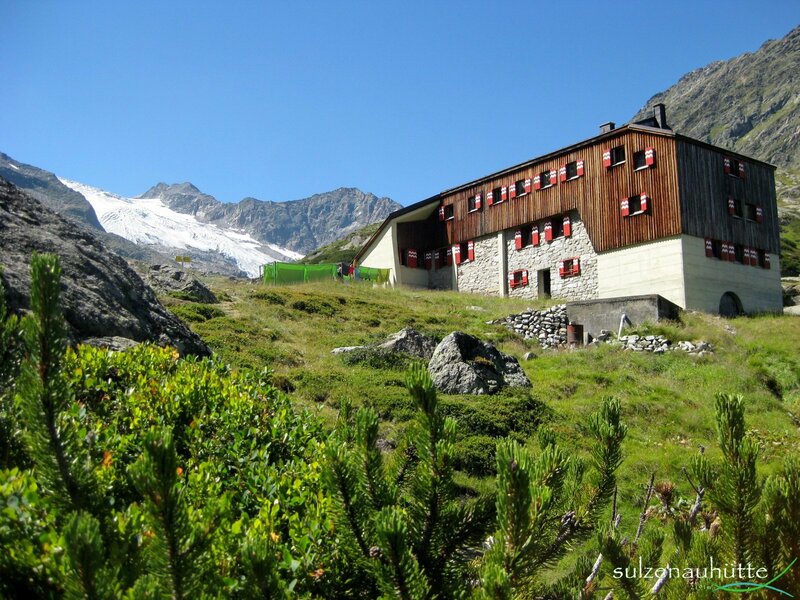 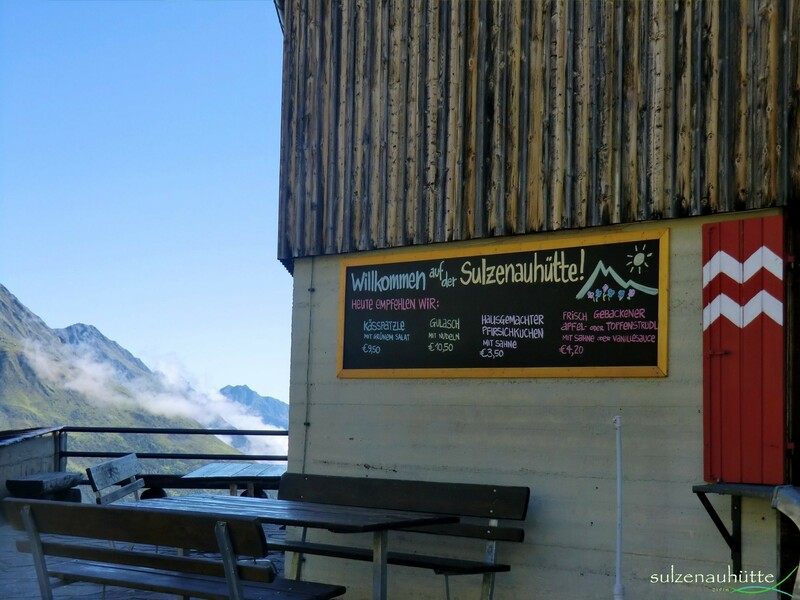 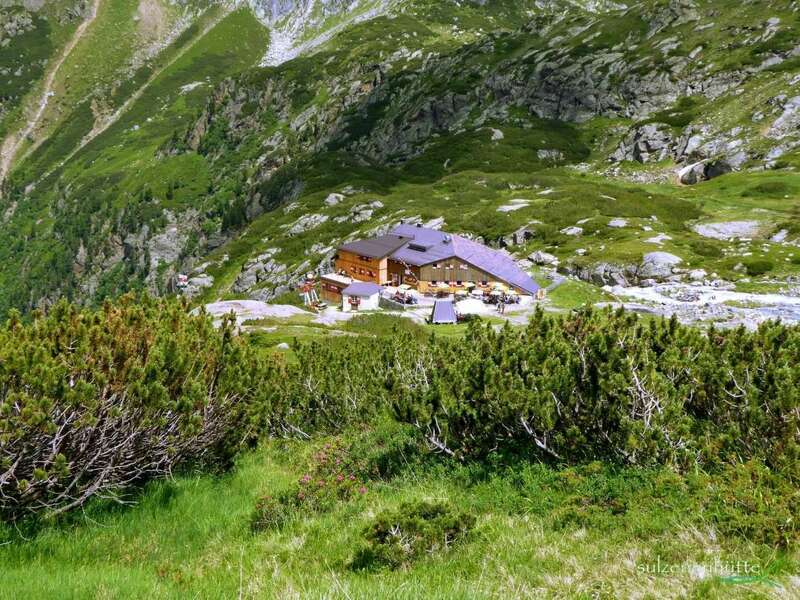 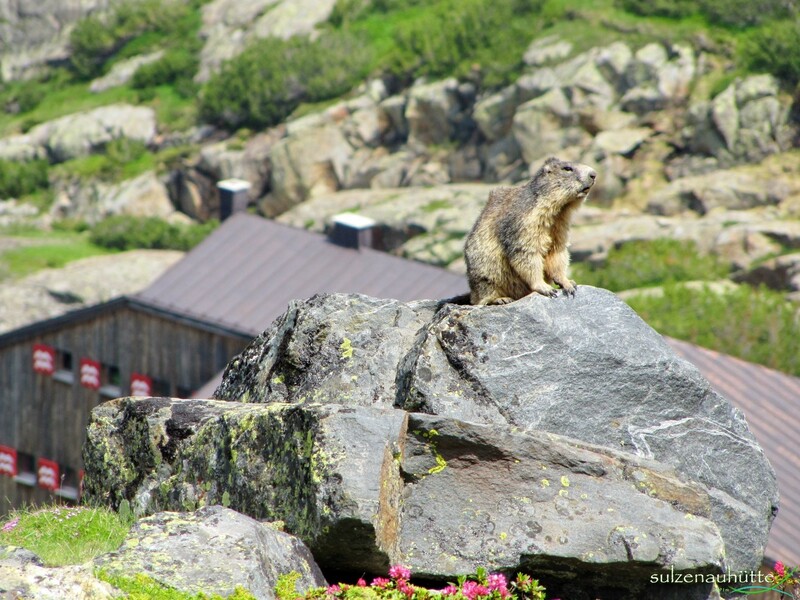 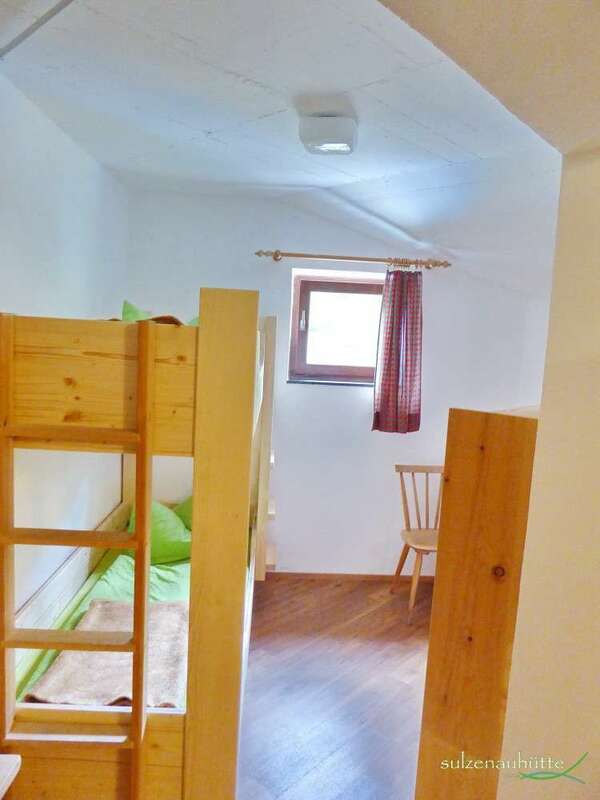 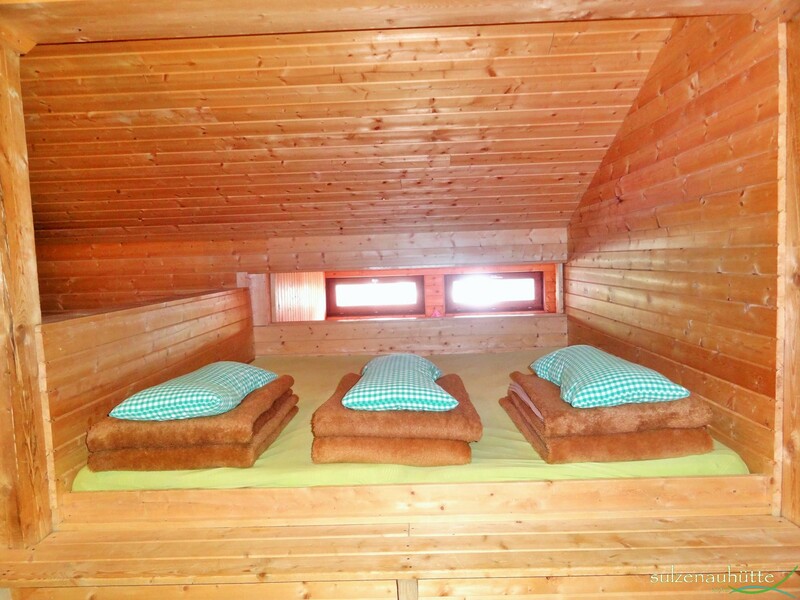 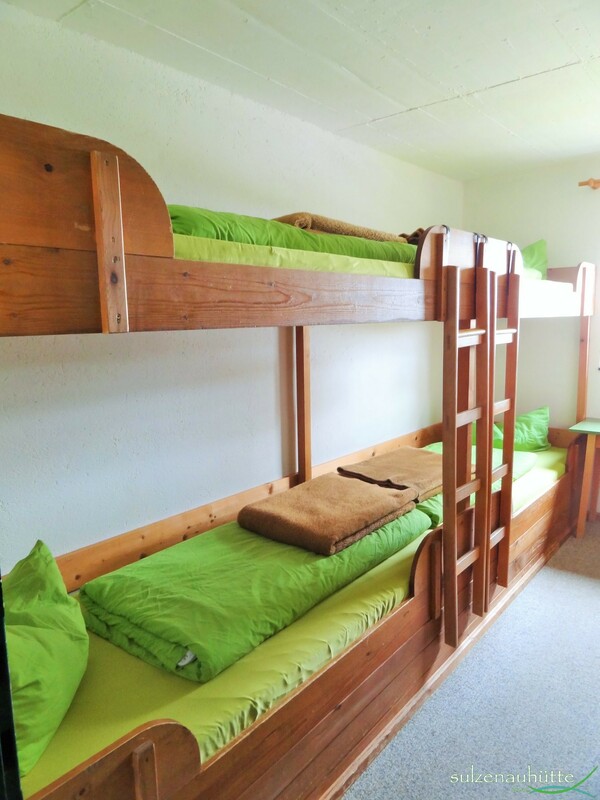 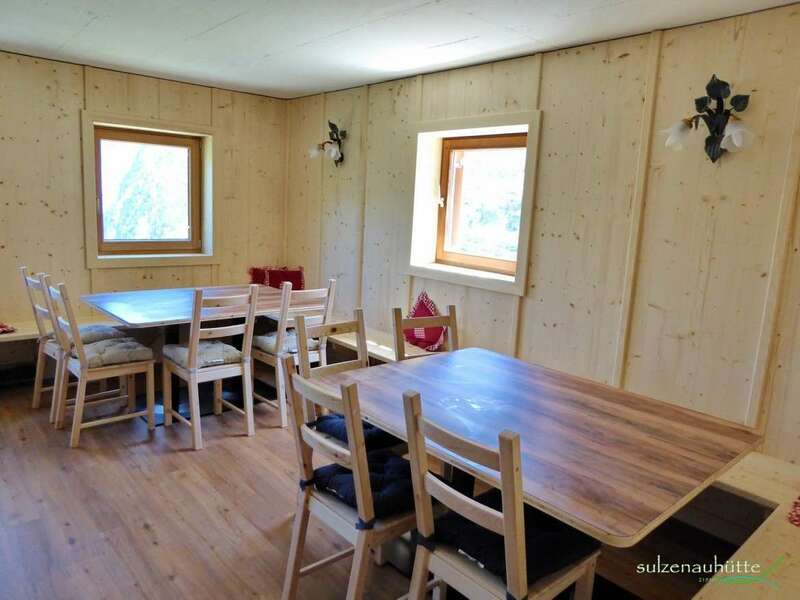 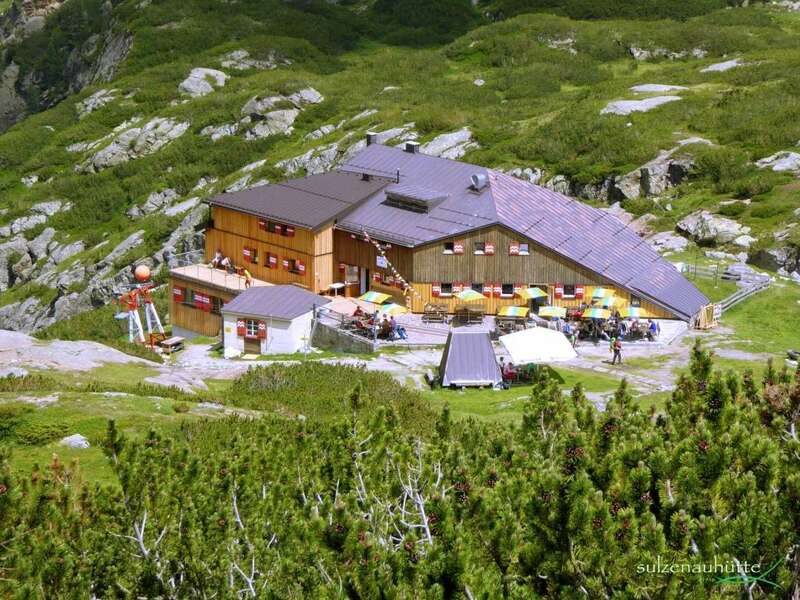 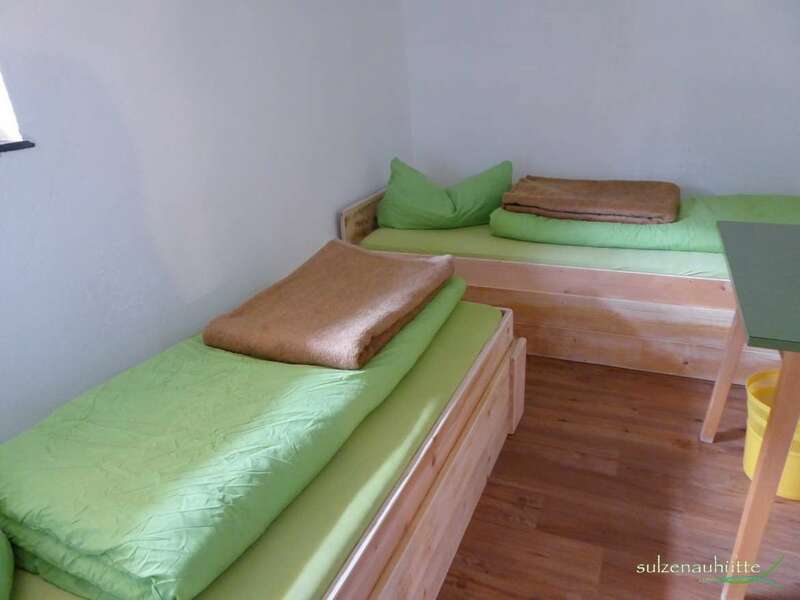 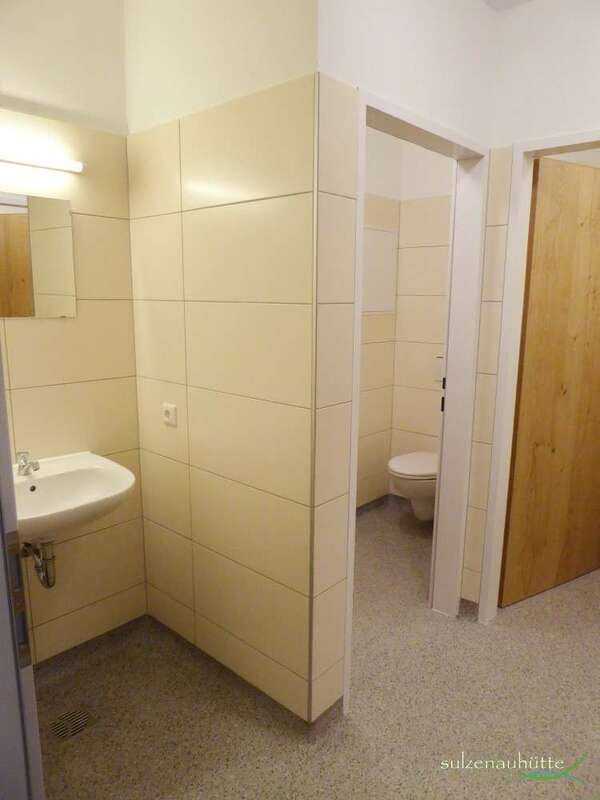 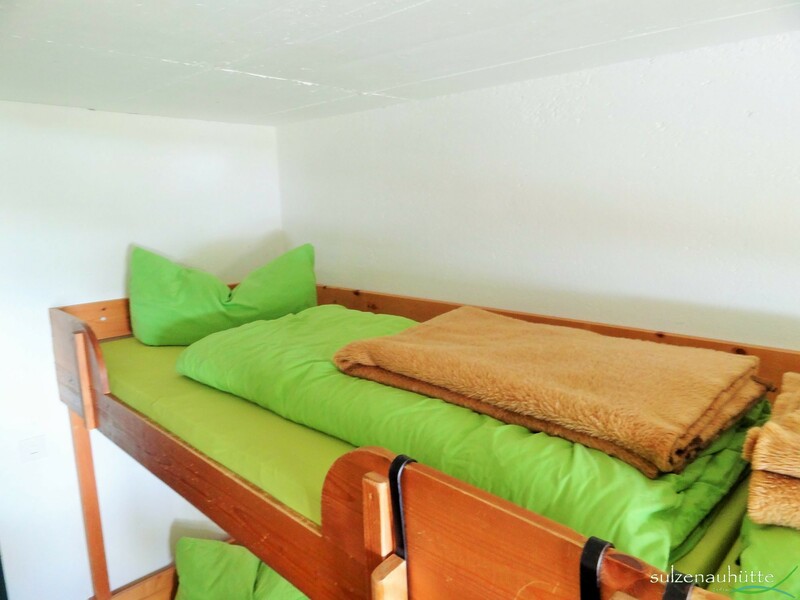 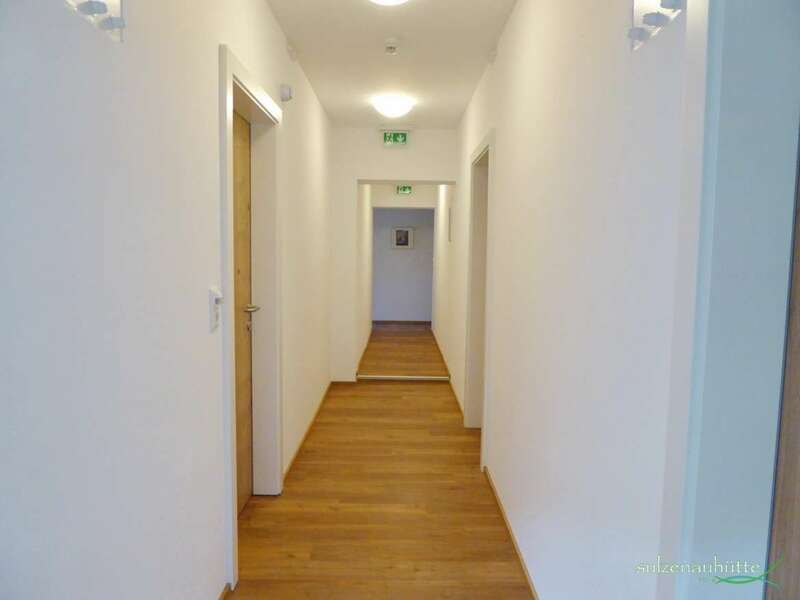 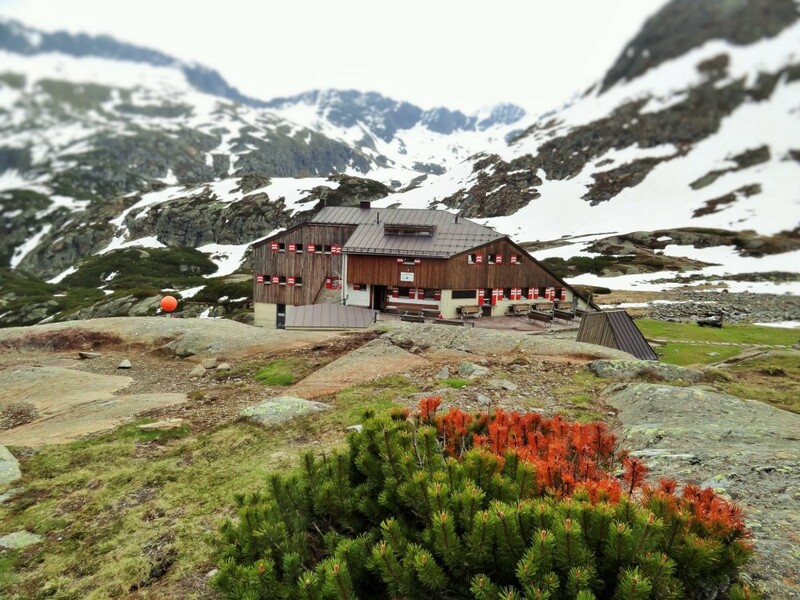 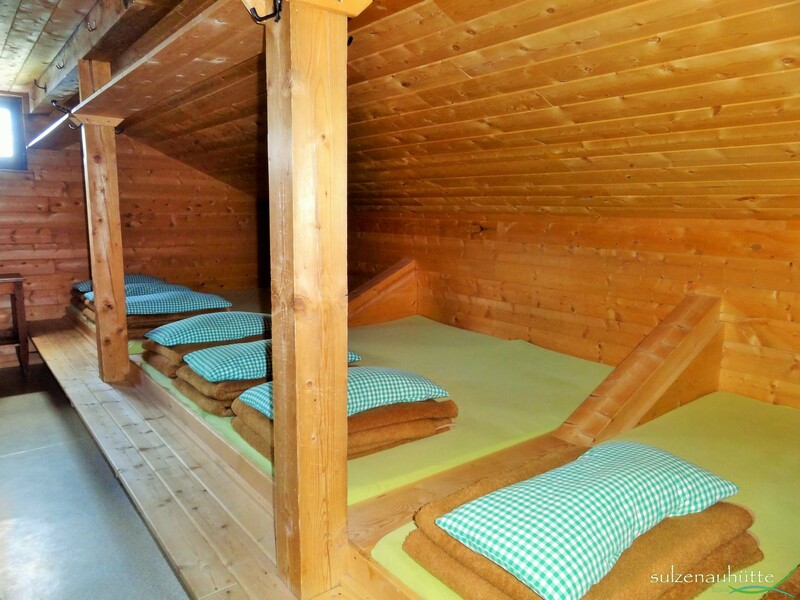 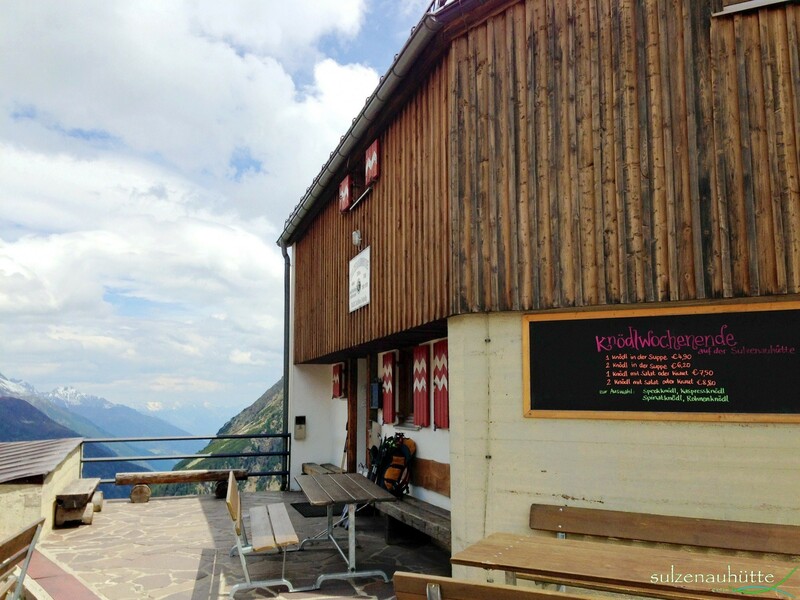 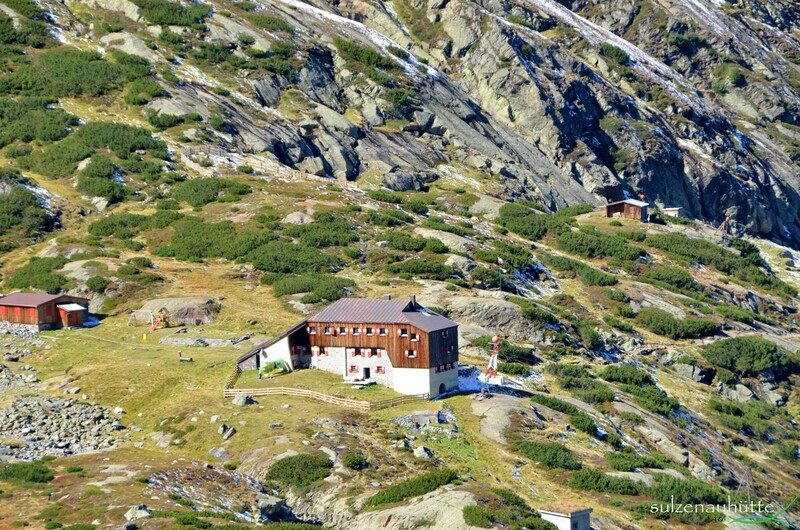 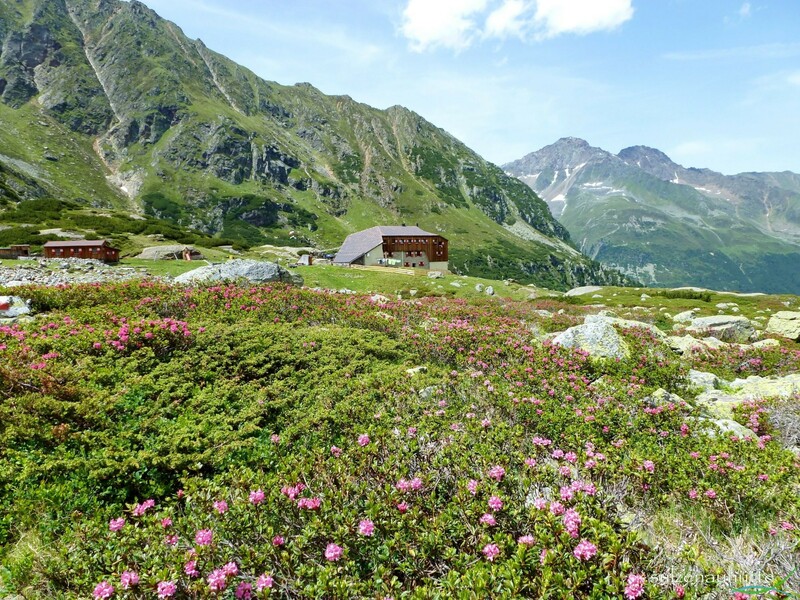 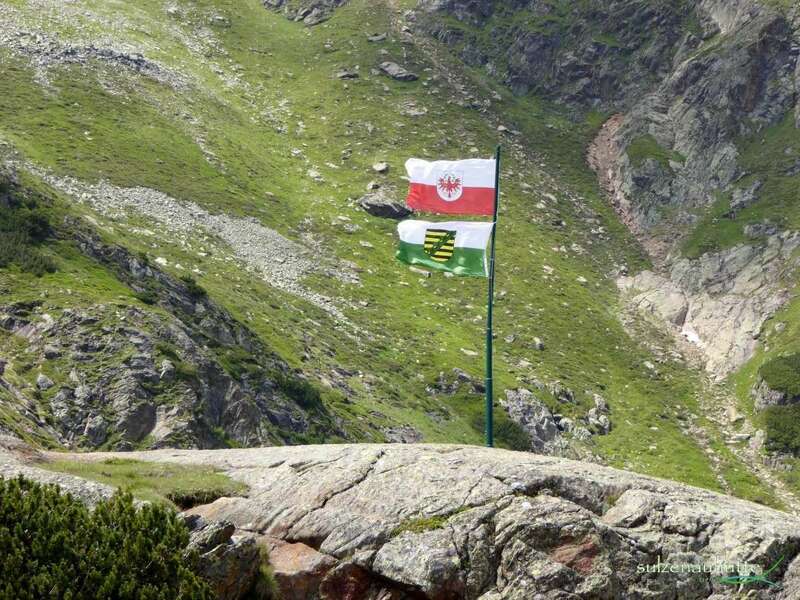 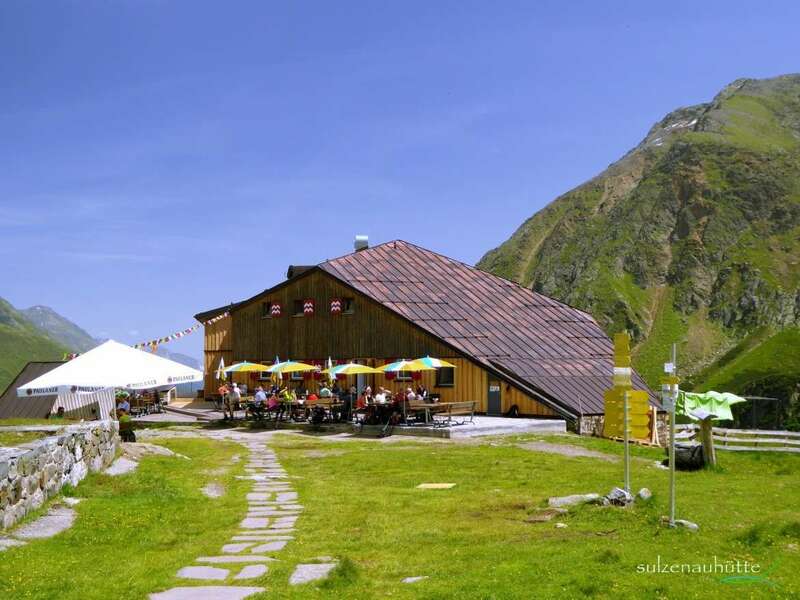 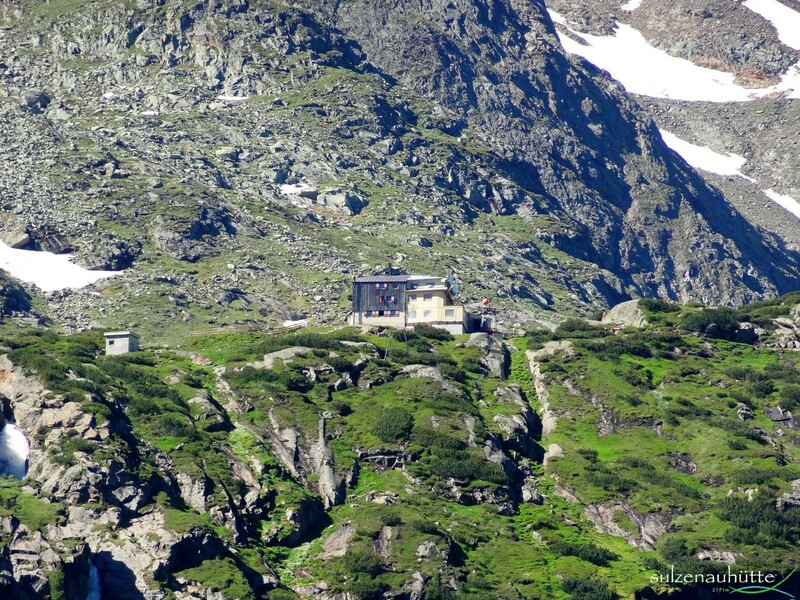 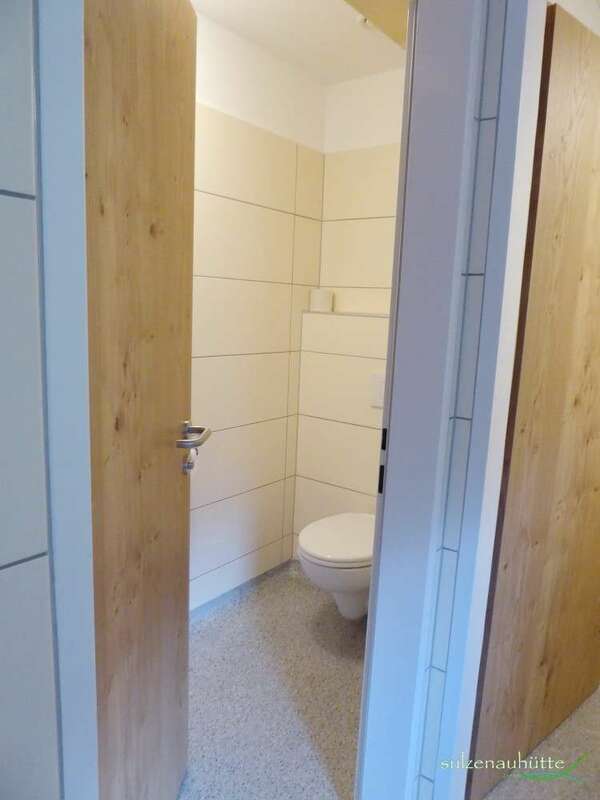 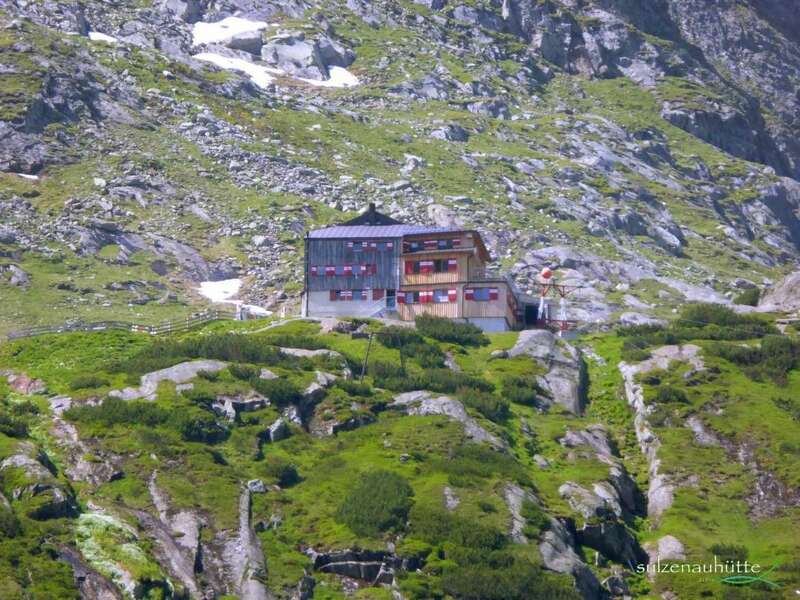 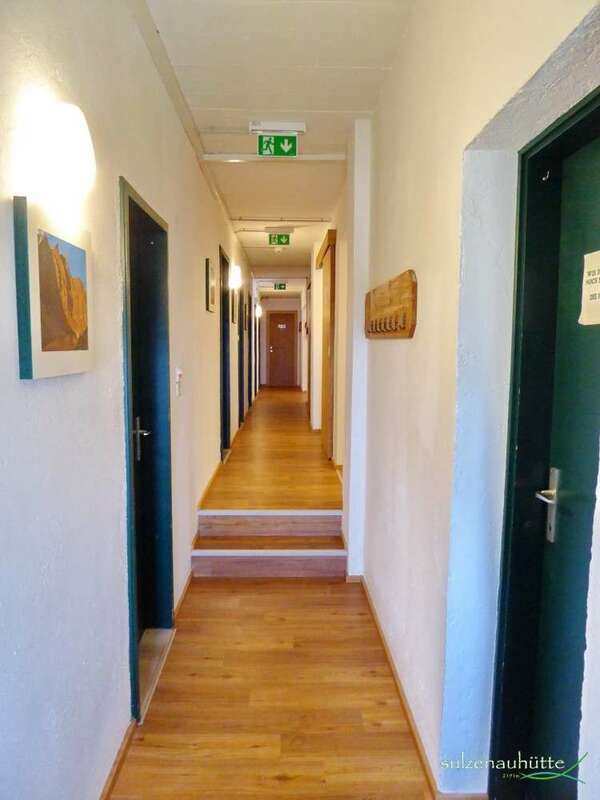 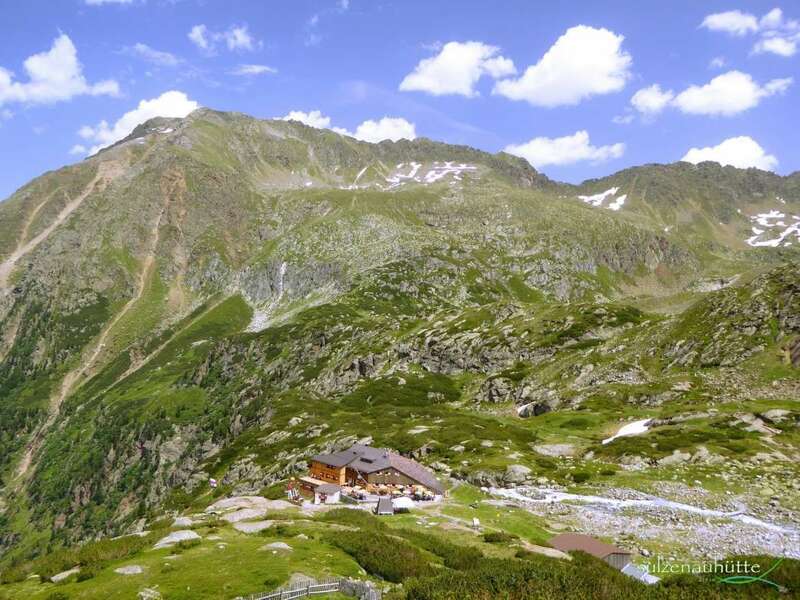 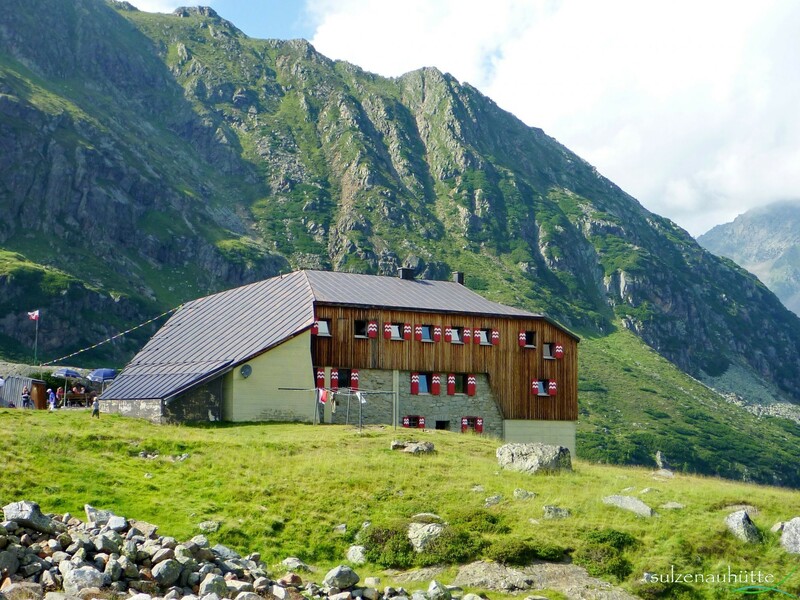 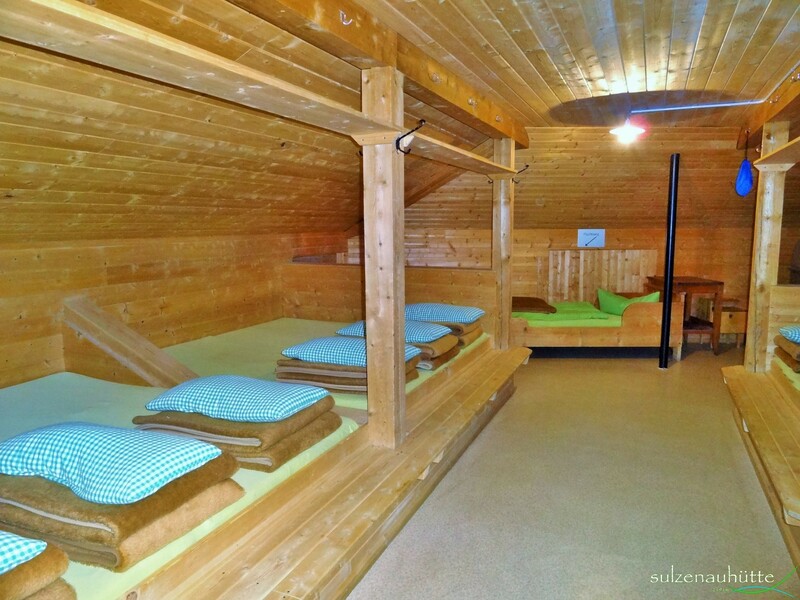 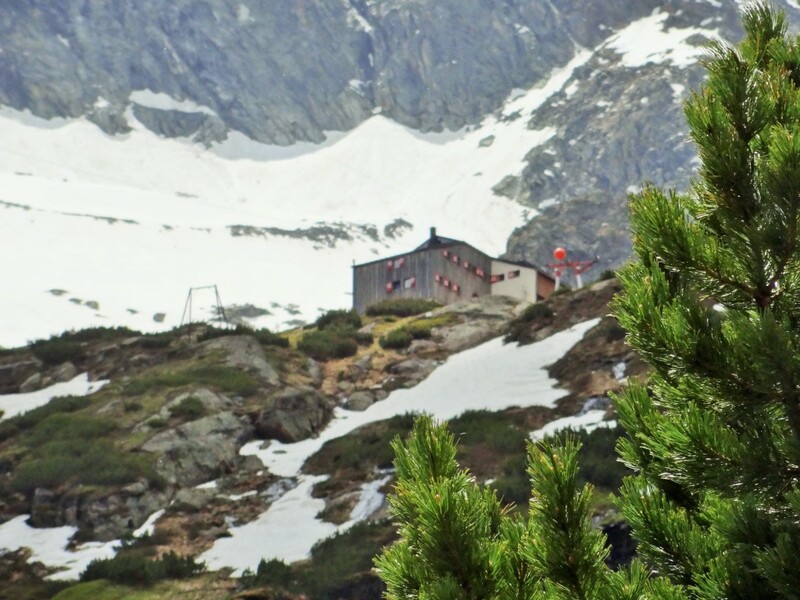 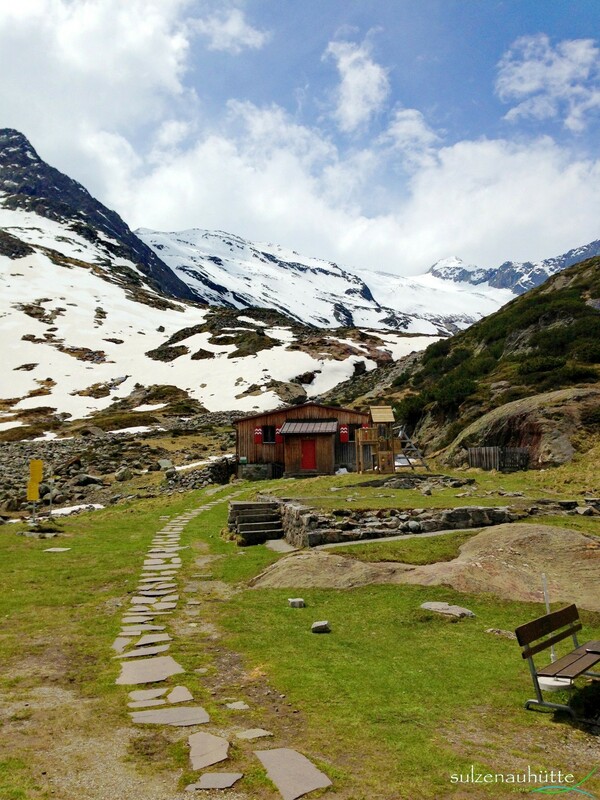 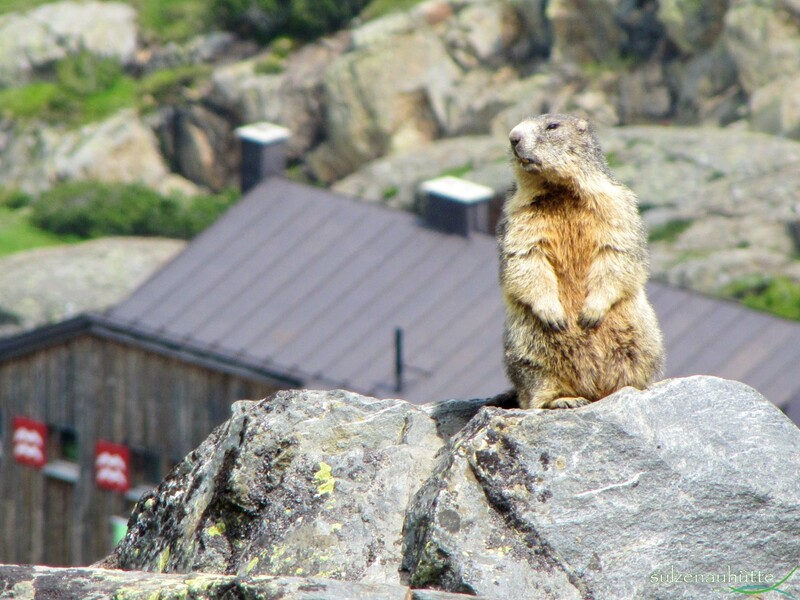 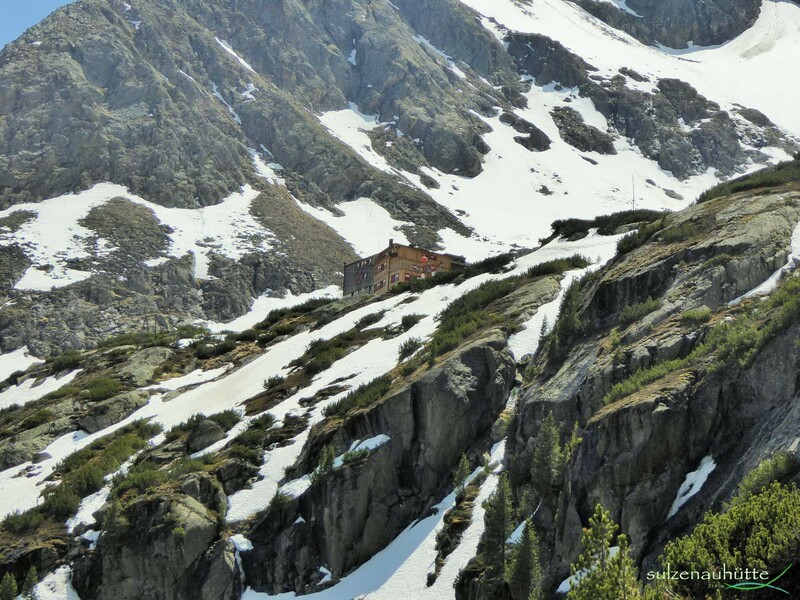 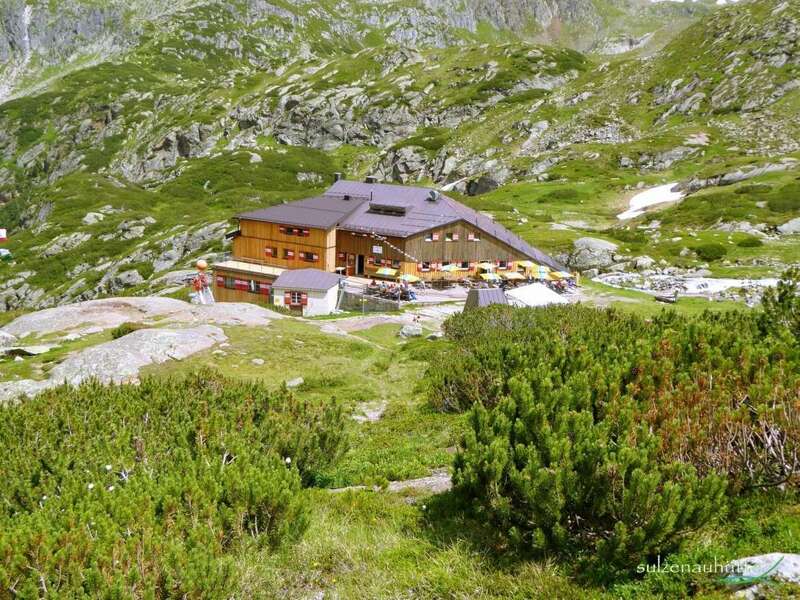 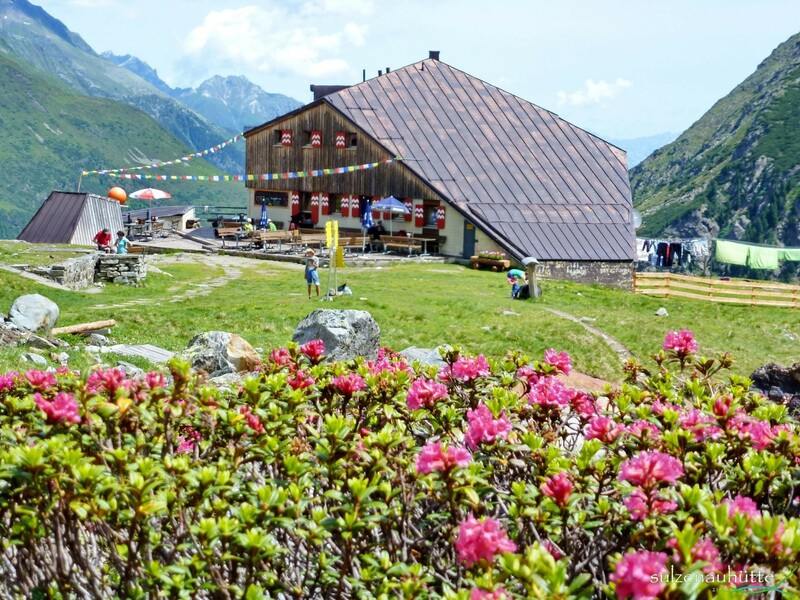 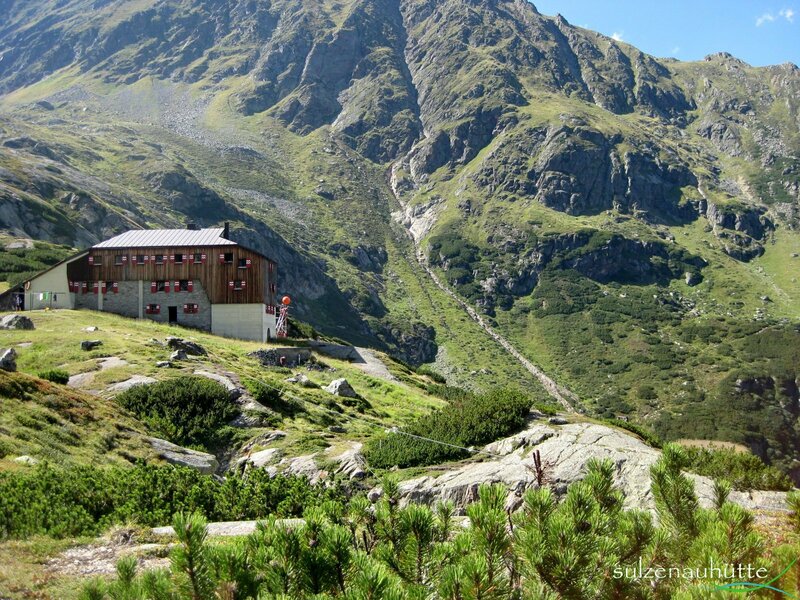 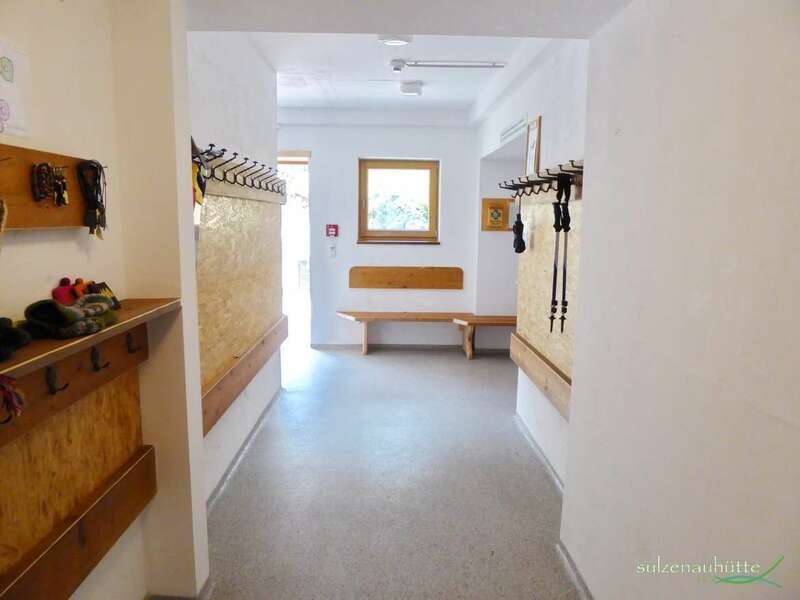 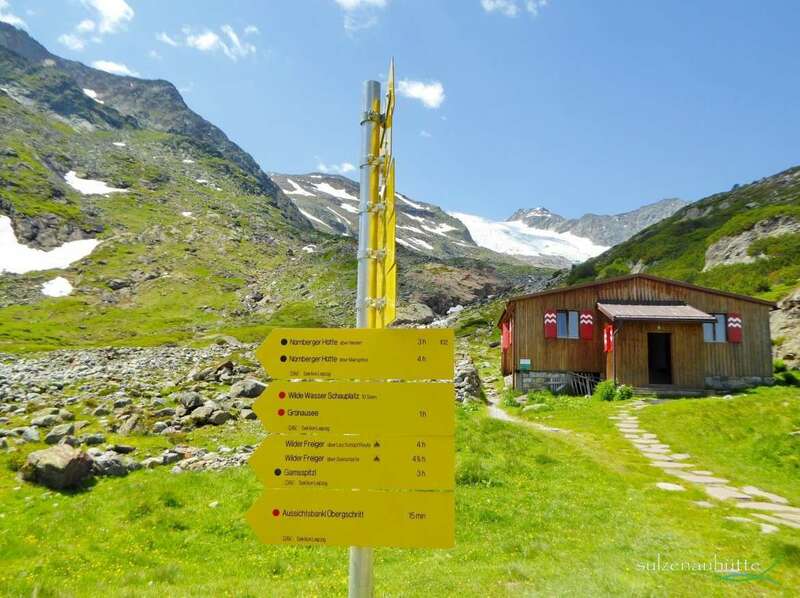 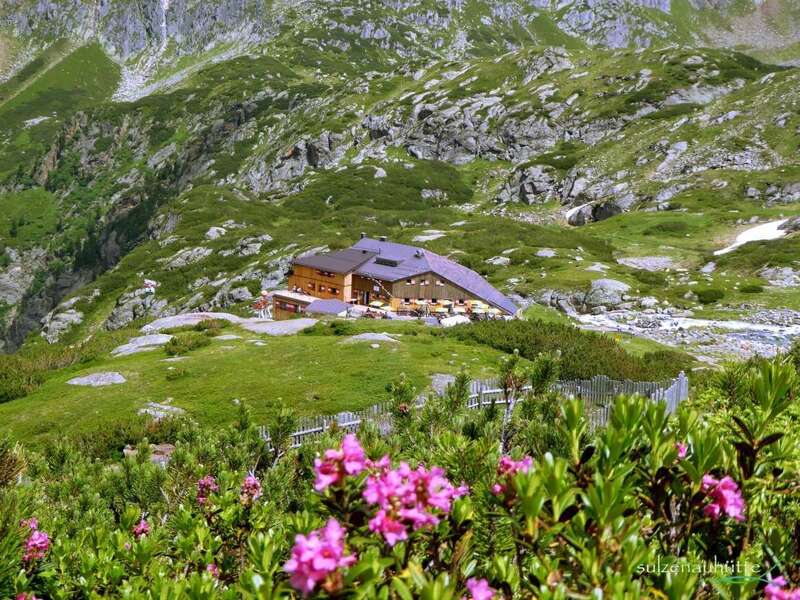 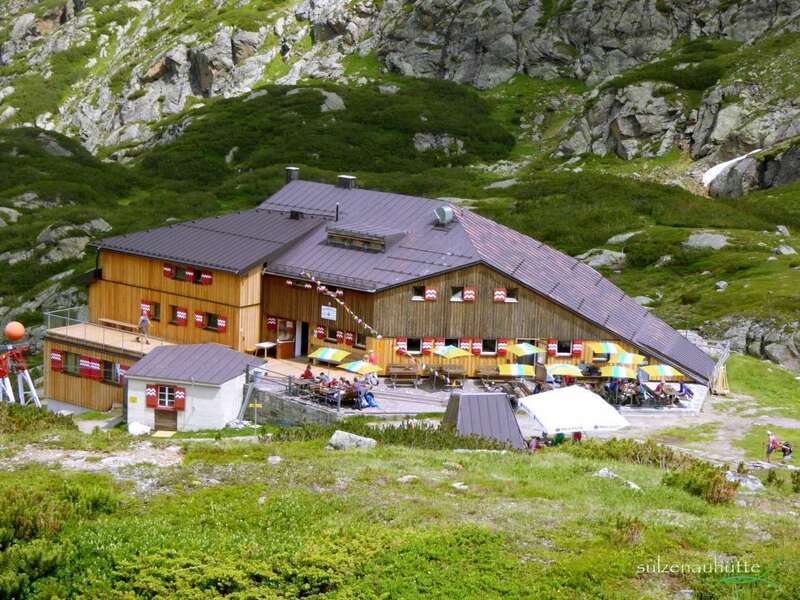 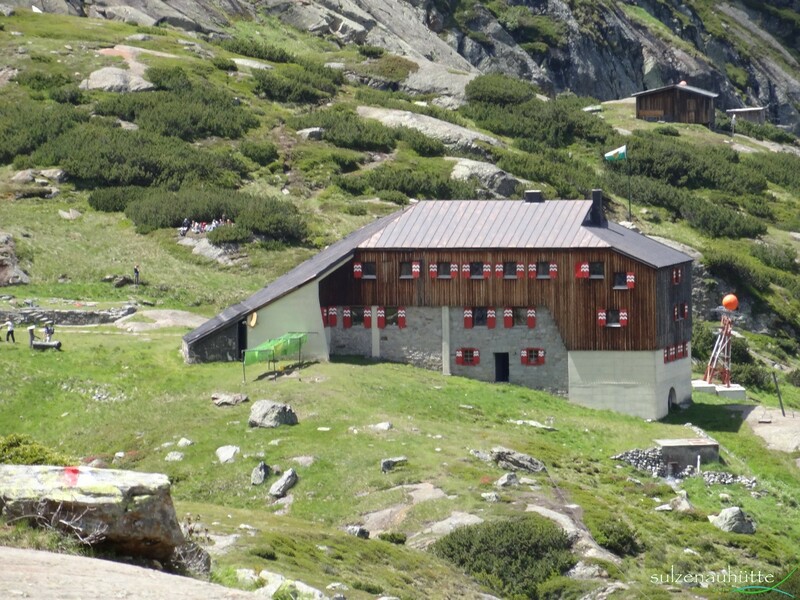 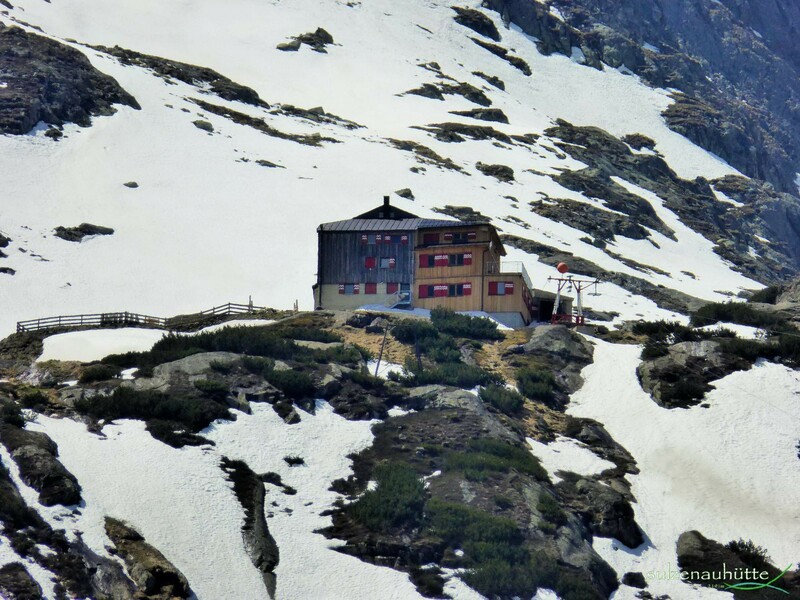 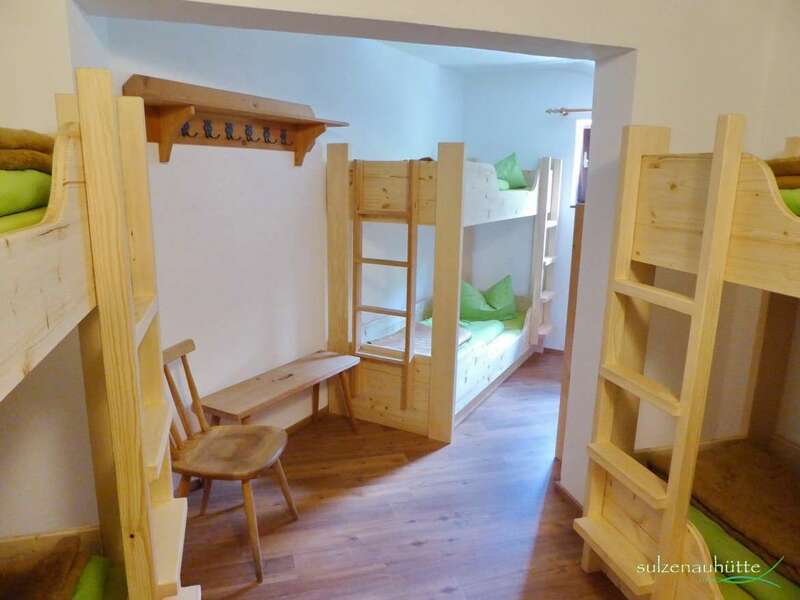 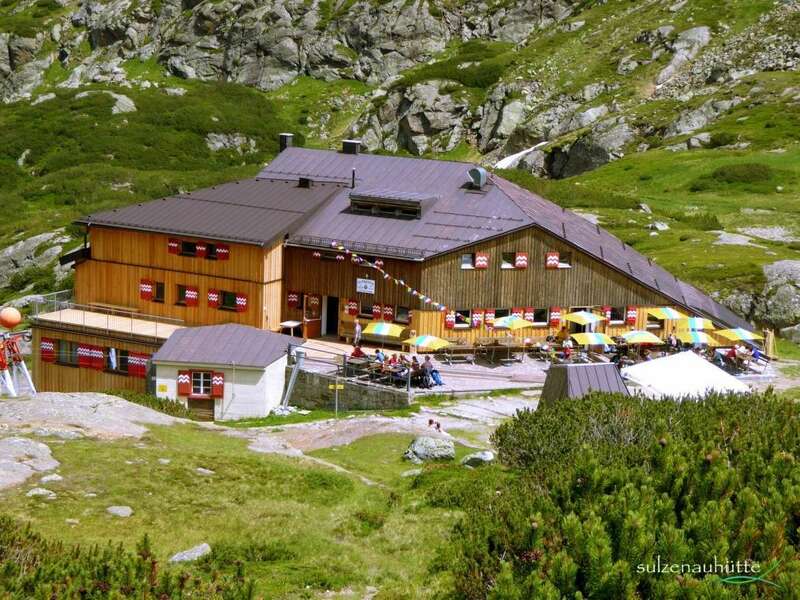 The hut Sulzenau hut is an ideal base for all kinds of mountain-related activities, situated right in the main chain of the Stubai Alps in Tirol, Austria. 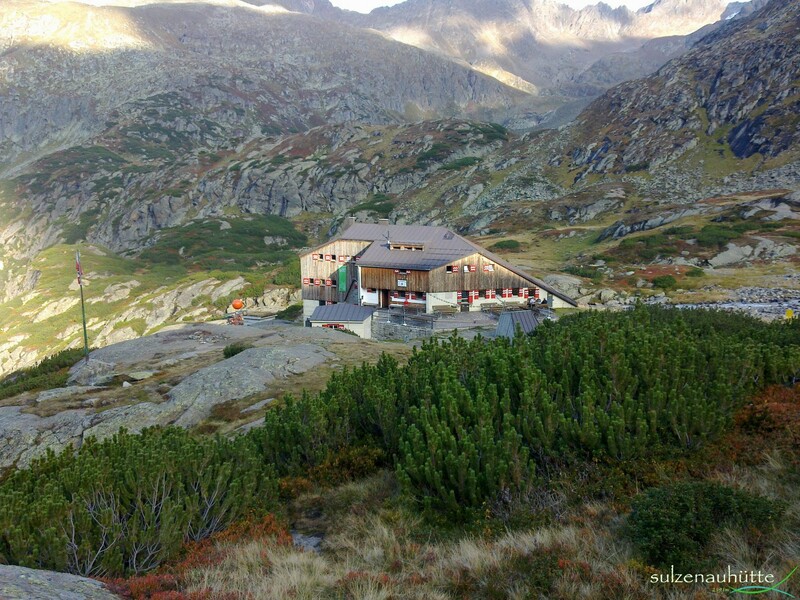 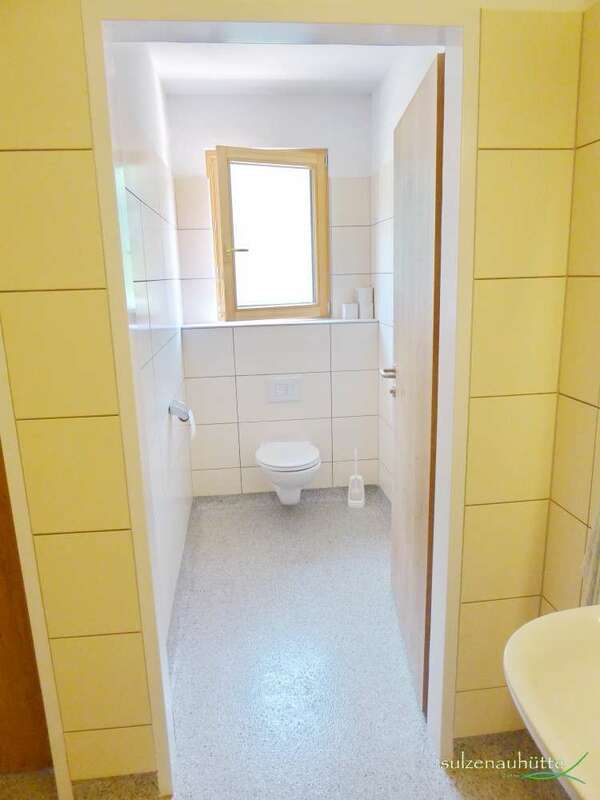 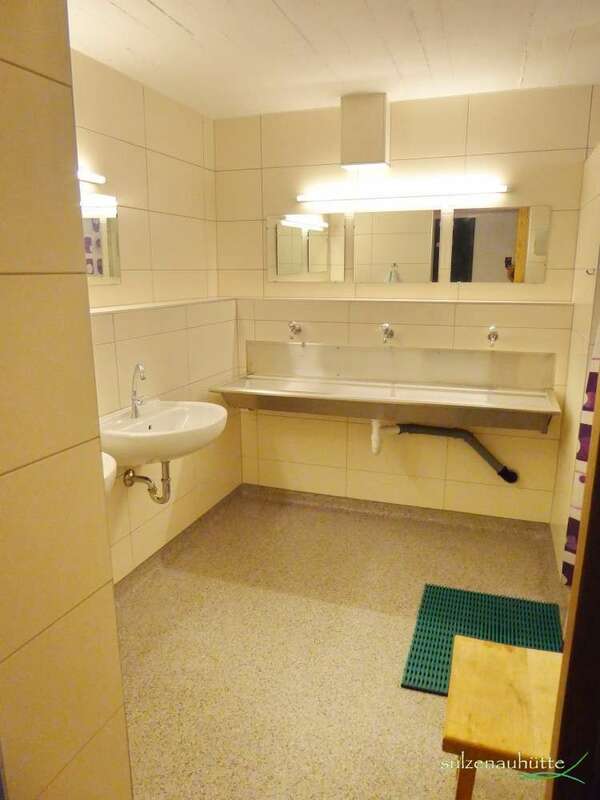 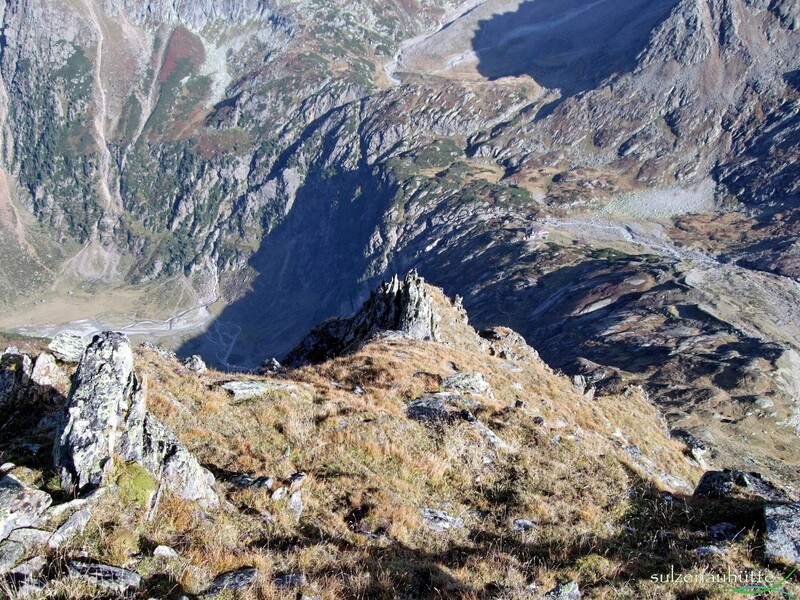 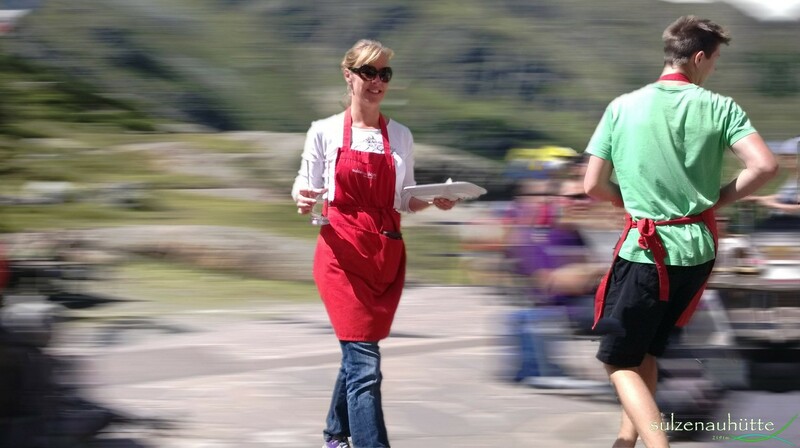 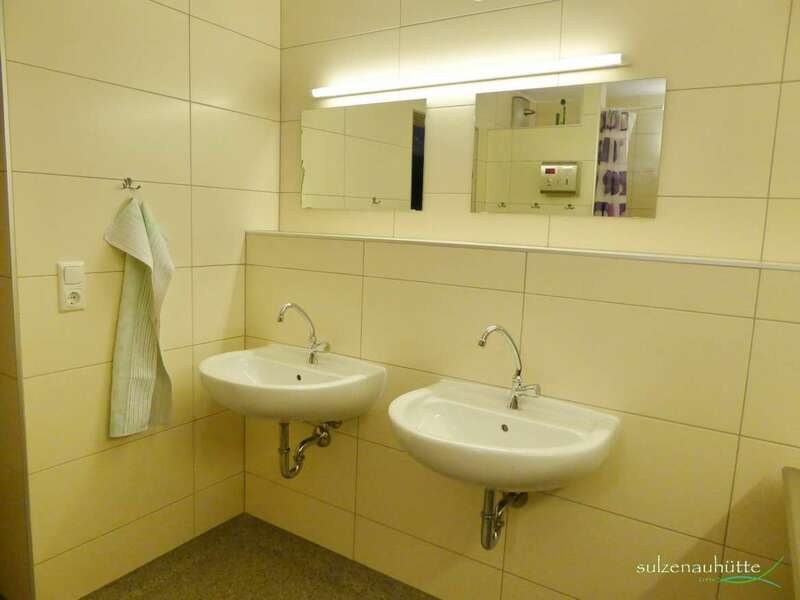 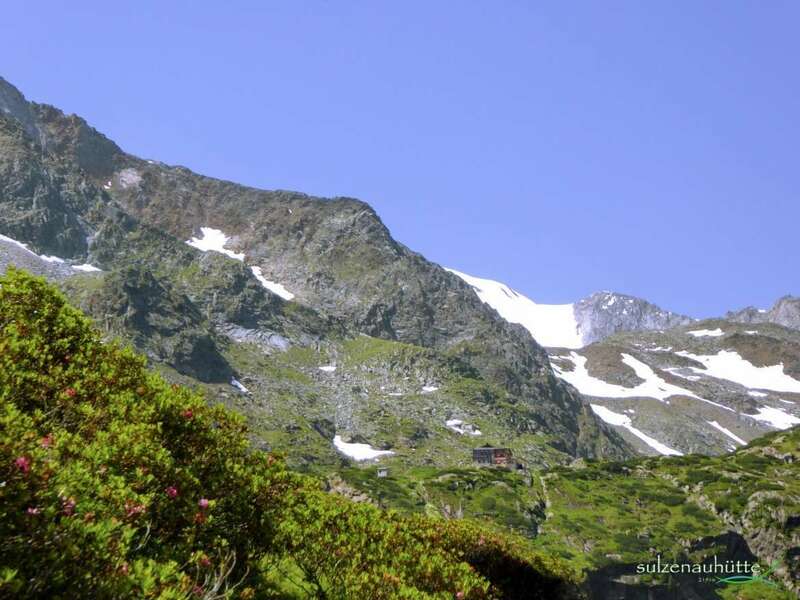 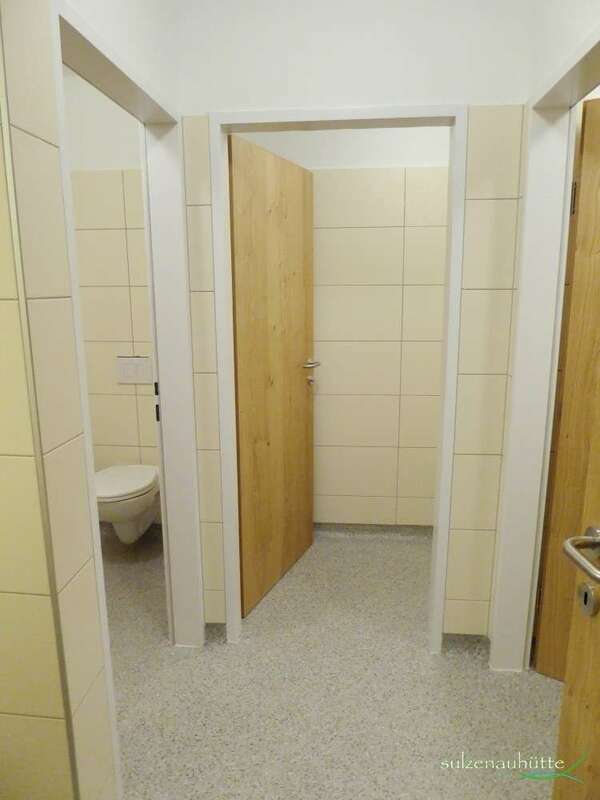 Easy walks and challenging hikes, as well as many modern variations of outdoor sports can be entertained around the hut. 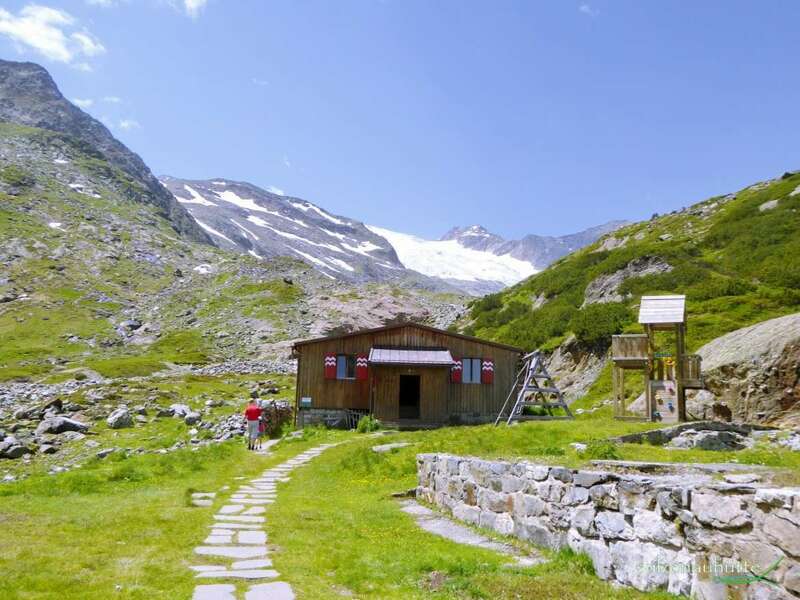 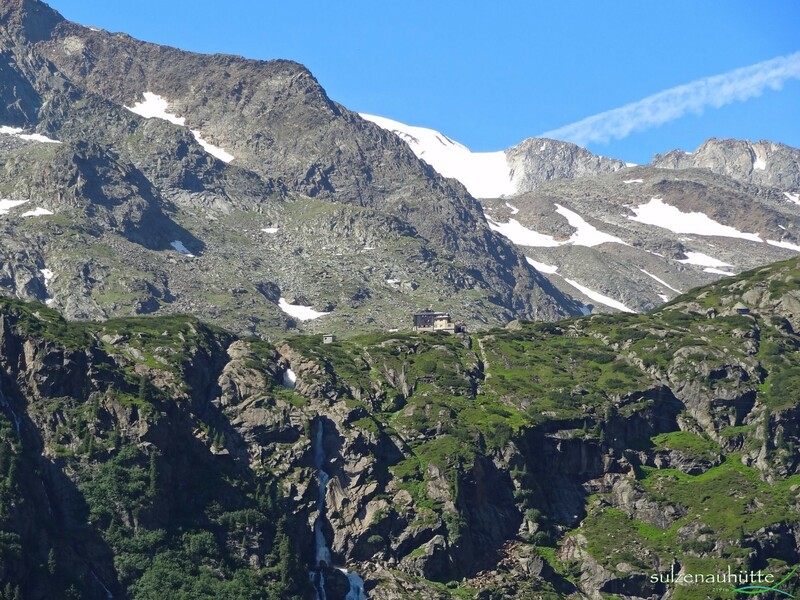 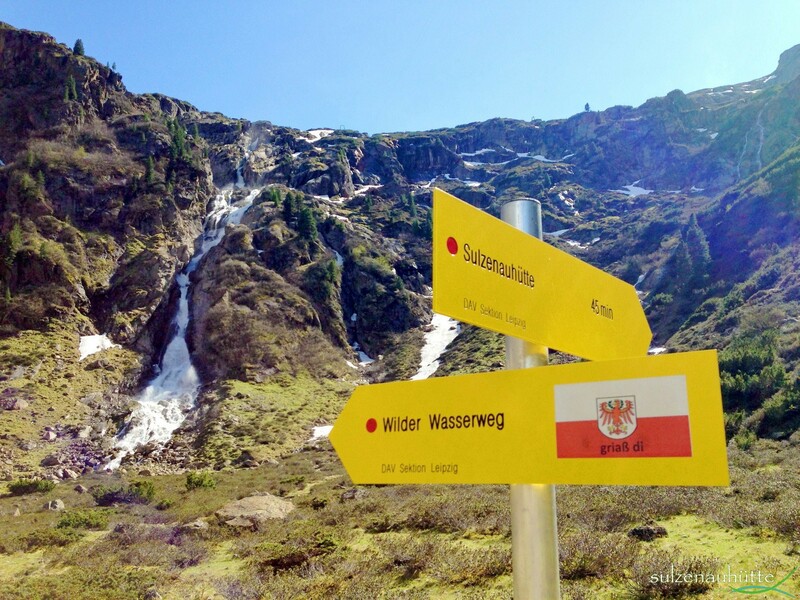 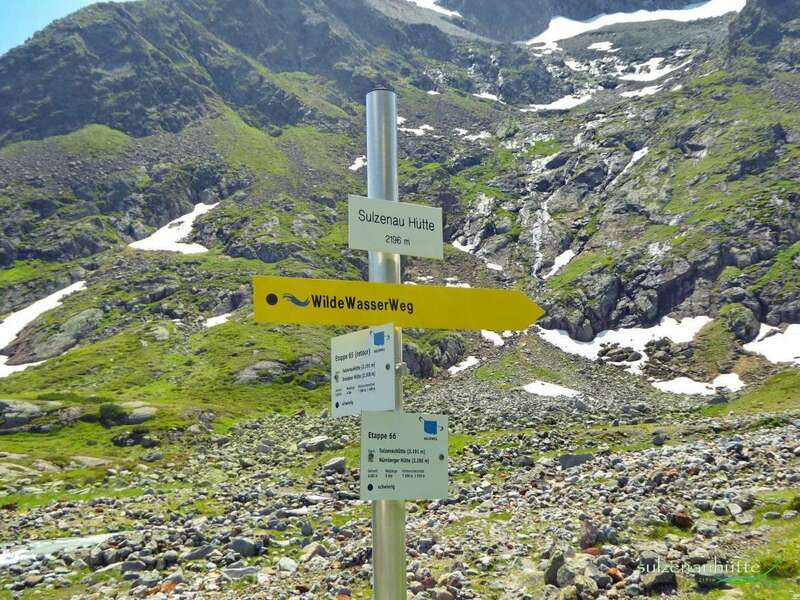 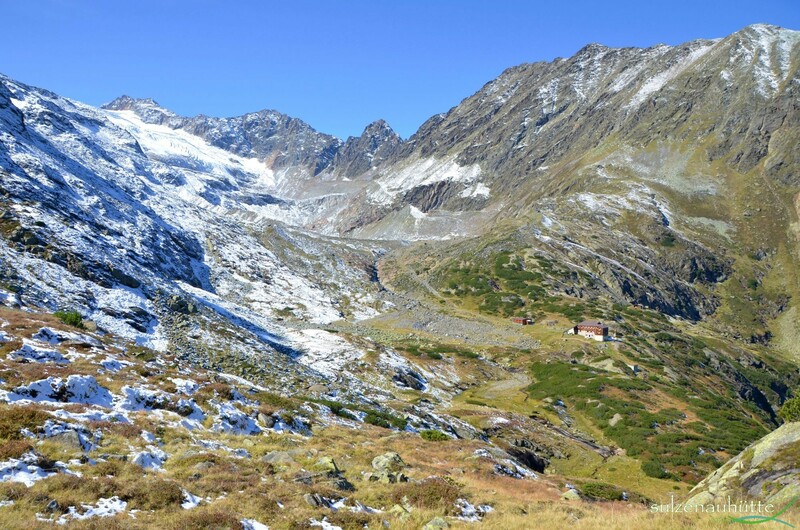 The nearby ‘tongues’ of the Sulzenau and Wildefreiger glaciers give you an up-close experience of the captivation of alpine glaciers. 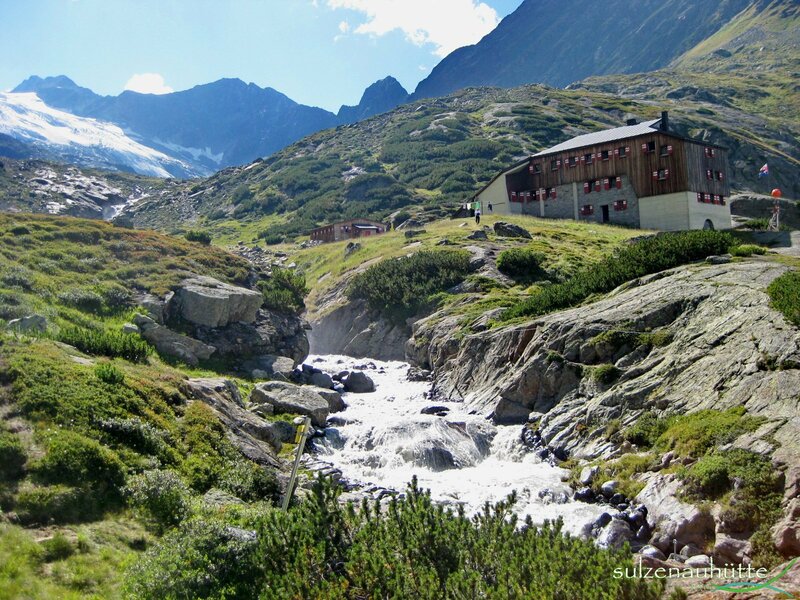 The wild rushing waters, smaller creeks and crystal clear lakes around the hut give a sense of true alpine summer refreshment. 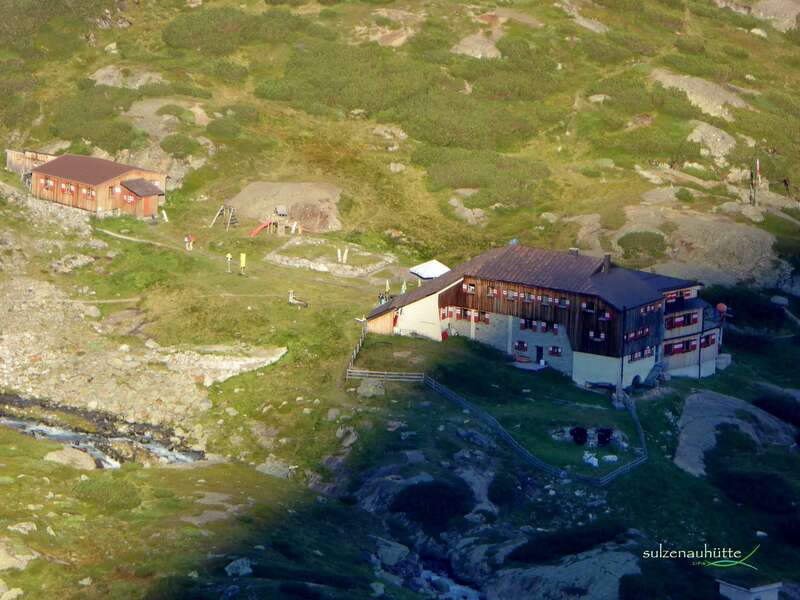 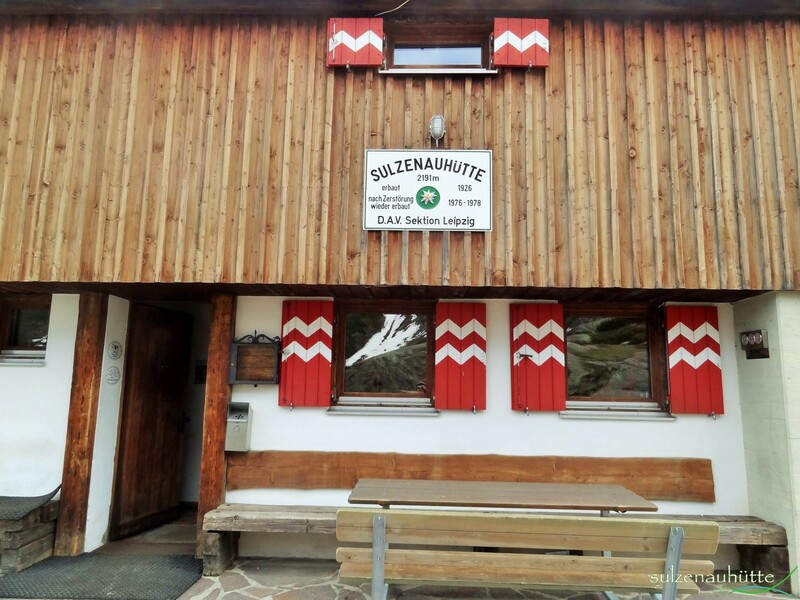 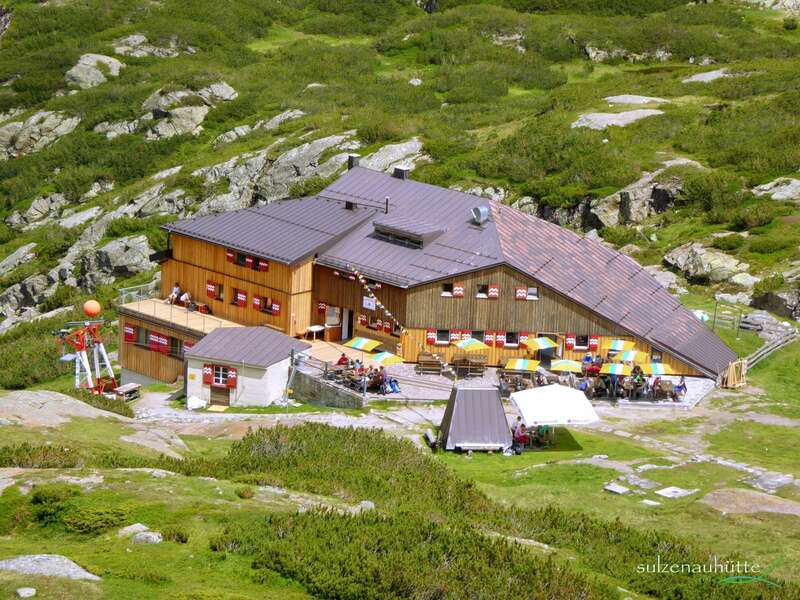 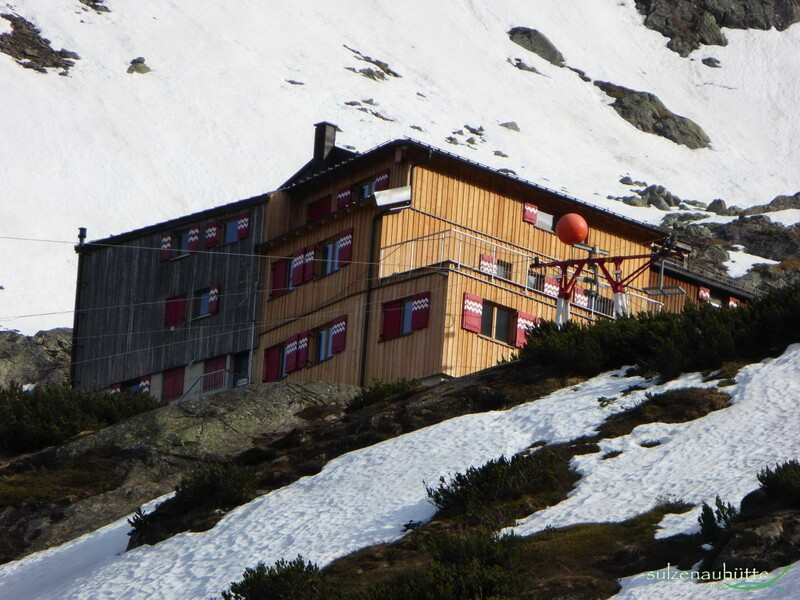 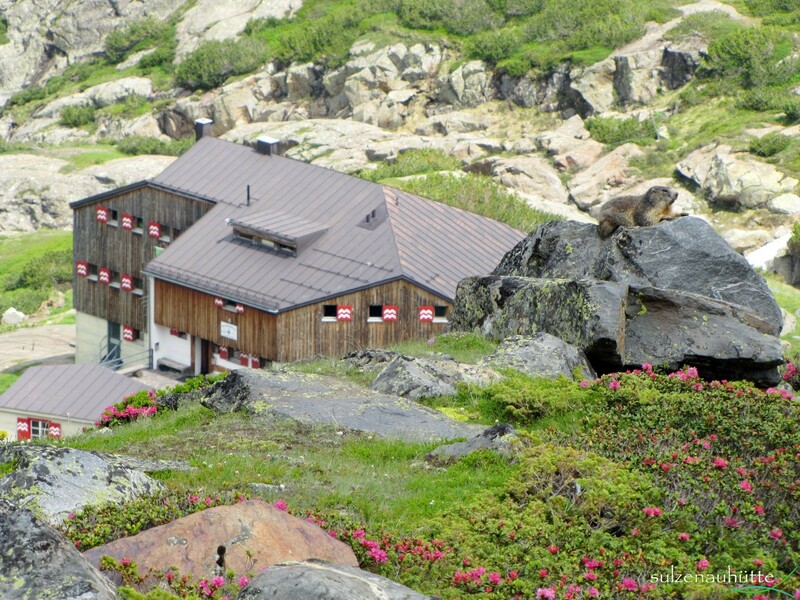 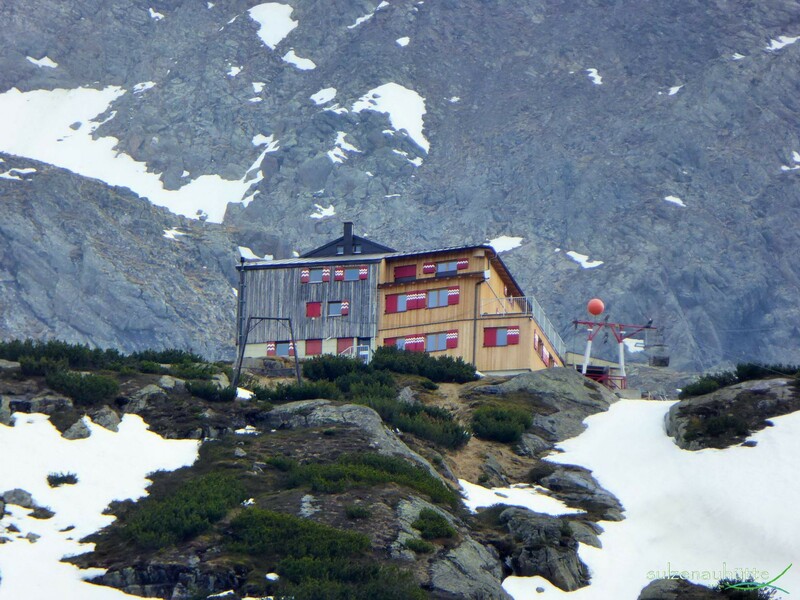 Sulzenauhütte belongs to the German Alpine Club (Section Leipzig). 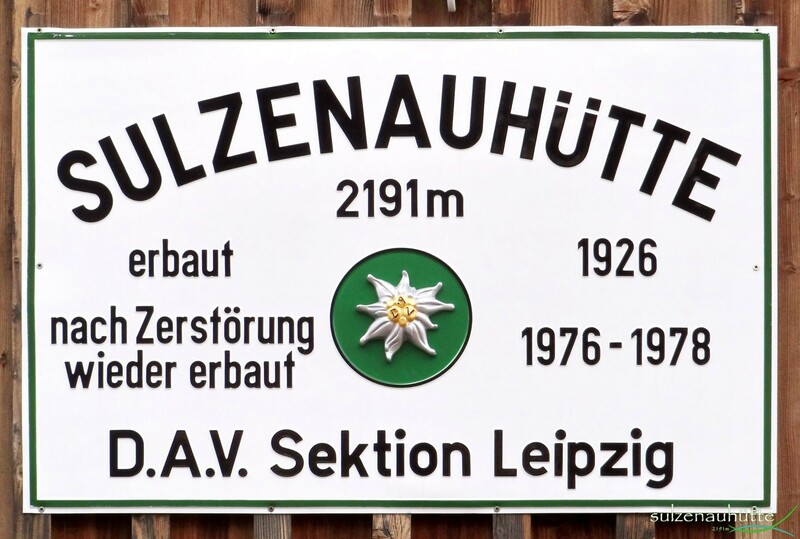 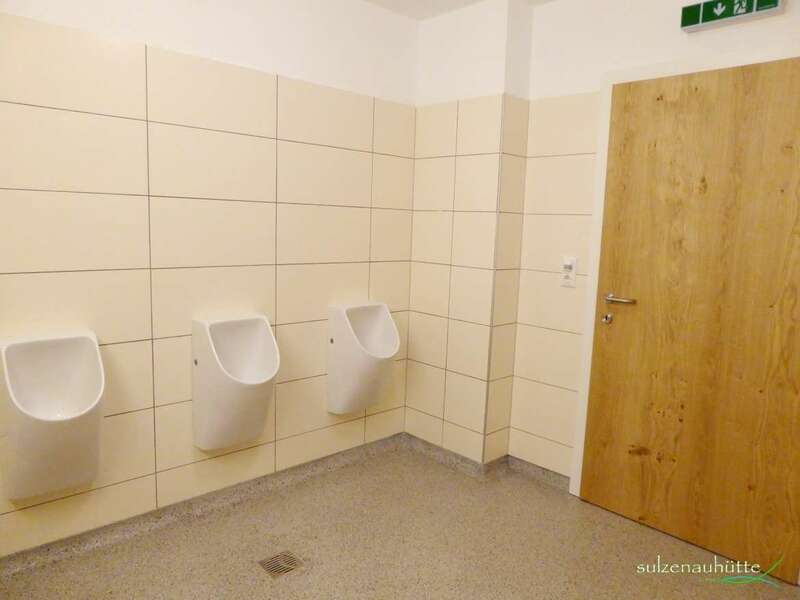 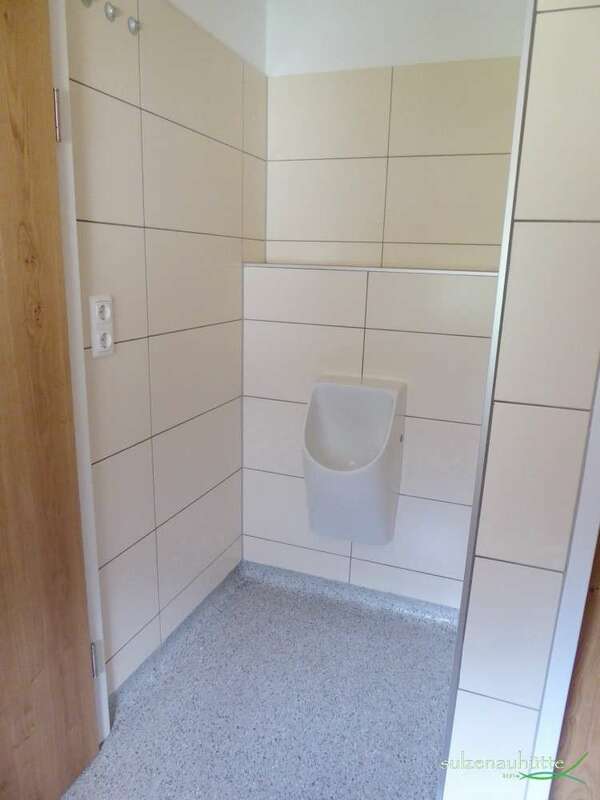 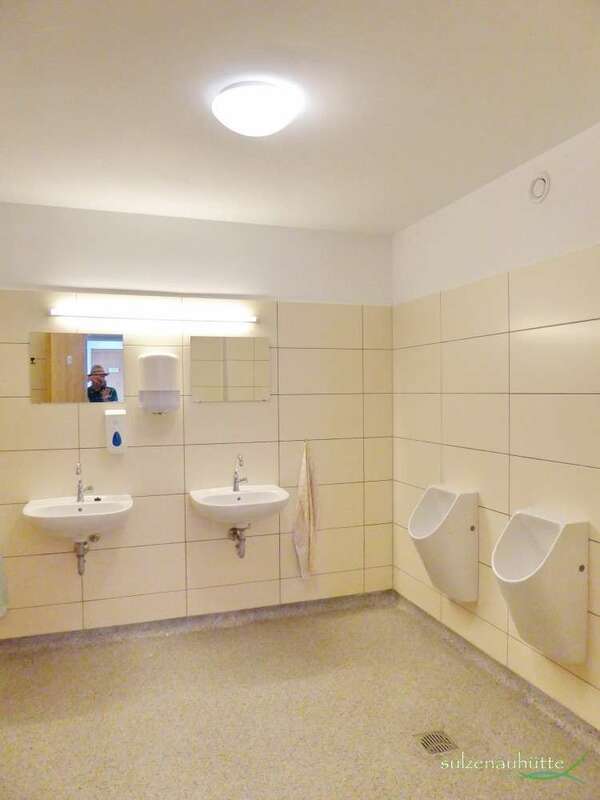 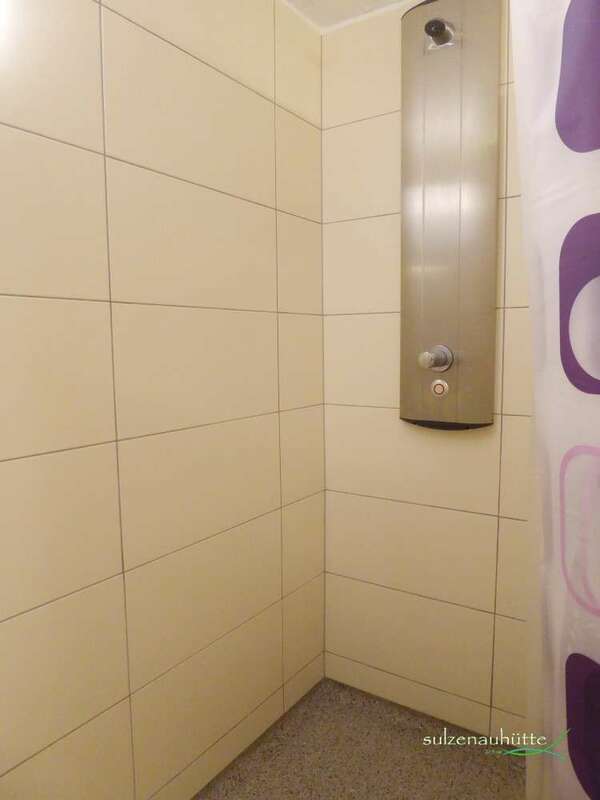 It was built in 1926. 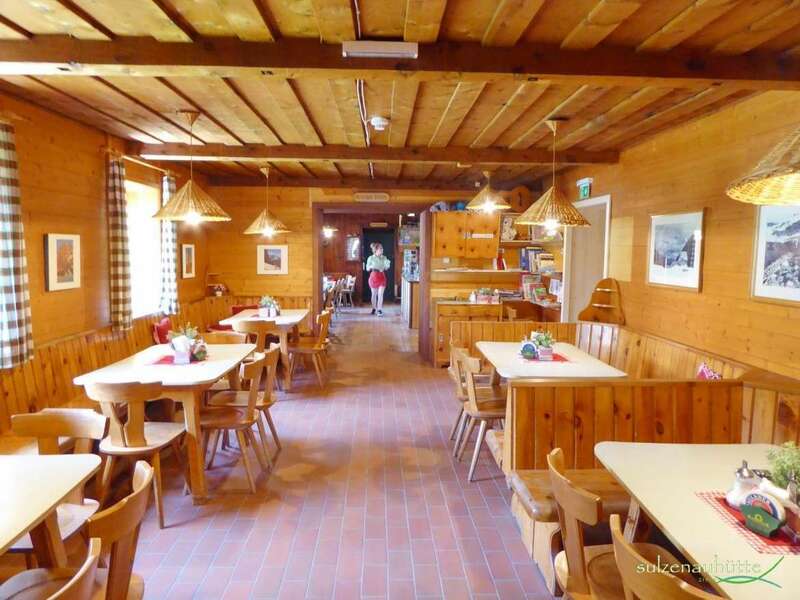 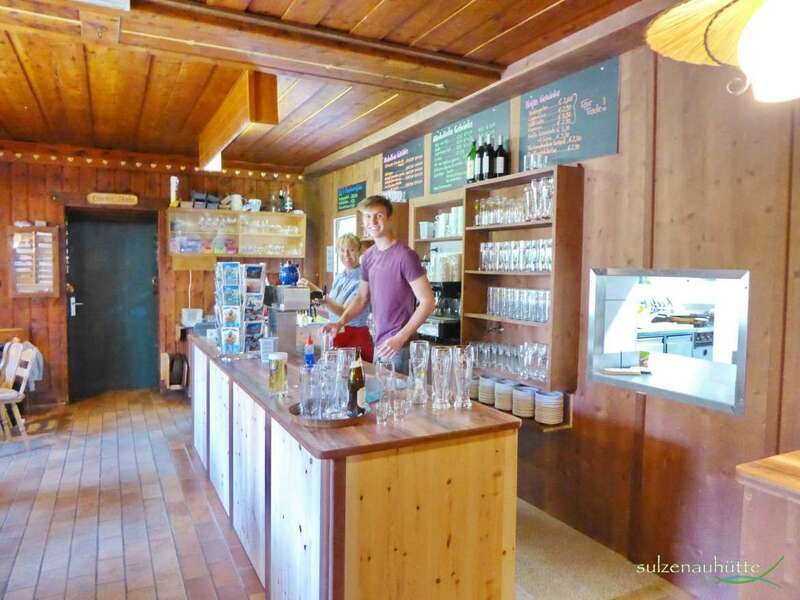 It has been managed by four generations of the local Schöpf family for over 85 years. 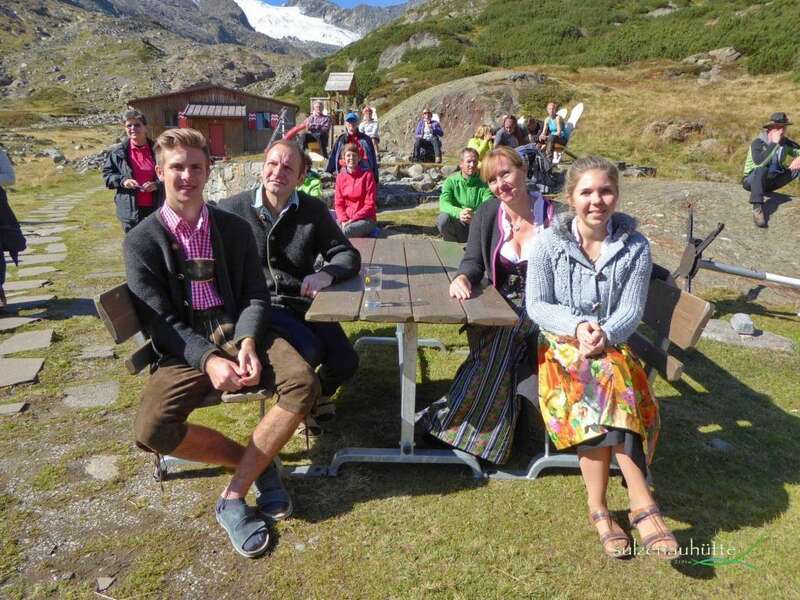 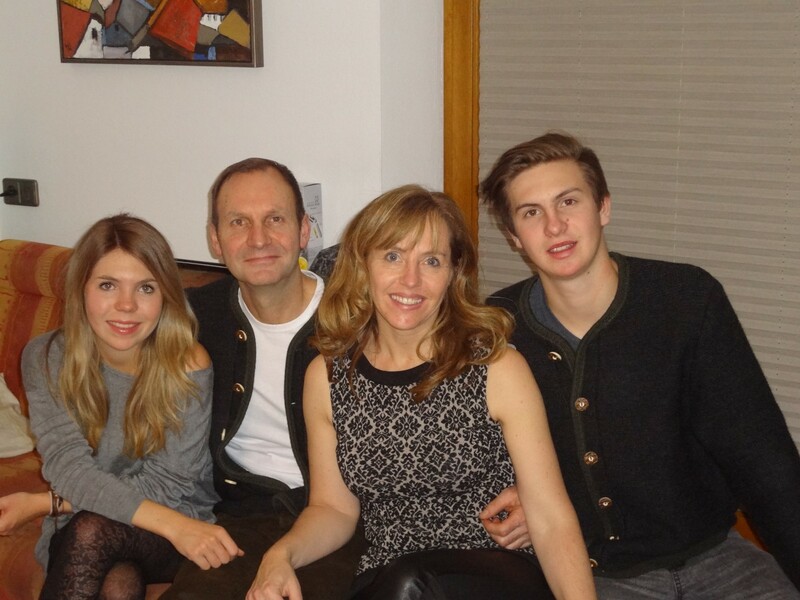 The current managers are Susanne (Schöpf) and Sigmar Gleirscher with their children Tamara and Simon. 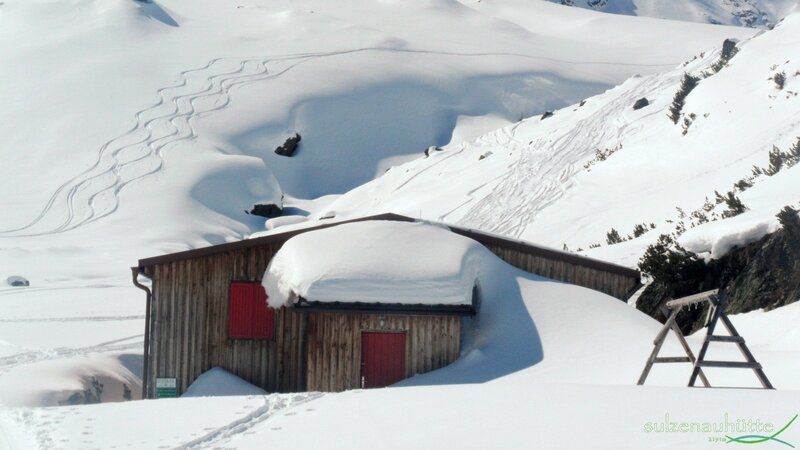 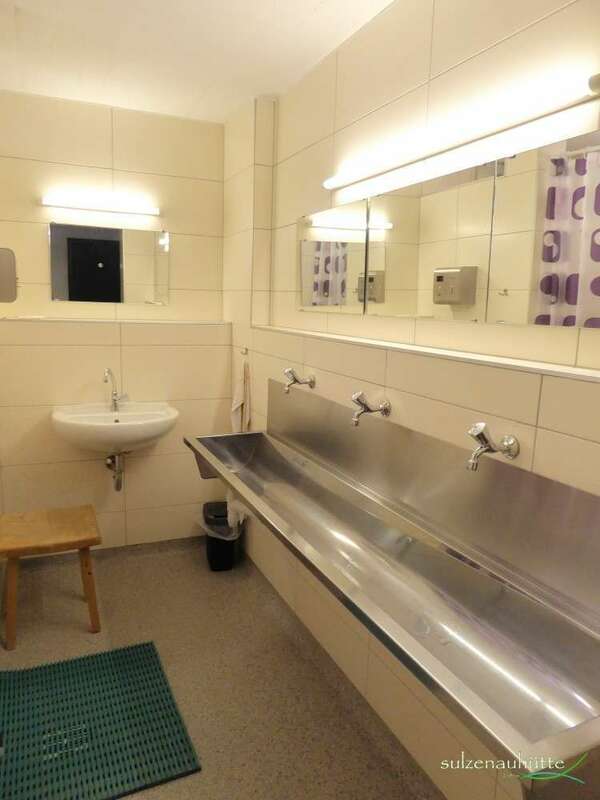 For more Information about the hut history click here.